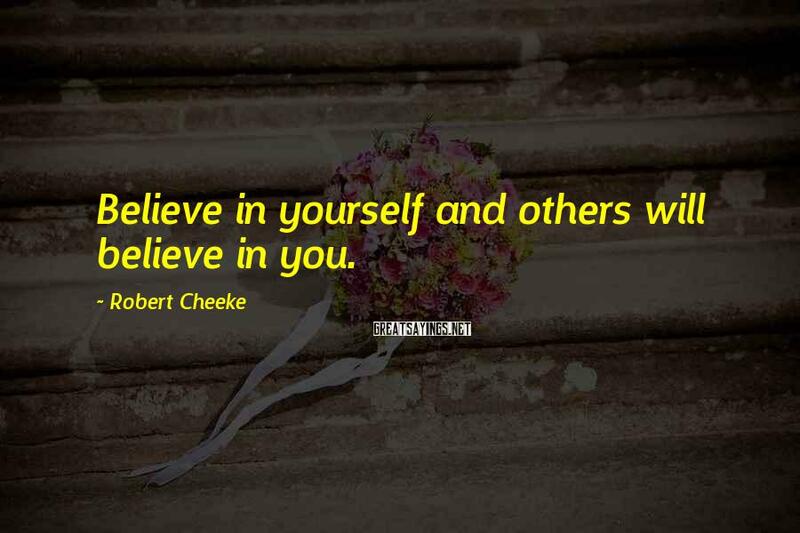 100 Robert Cheeke Famous Sayings, Quotes and Quotation. 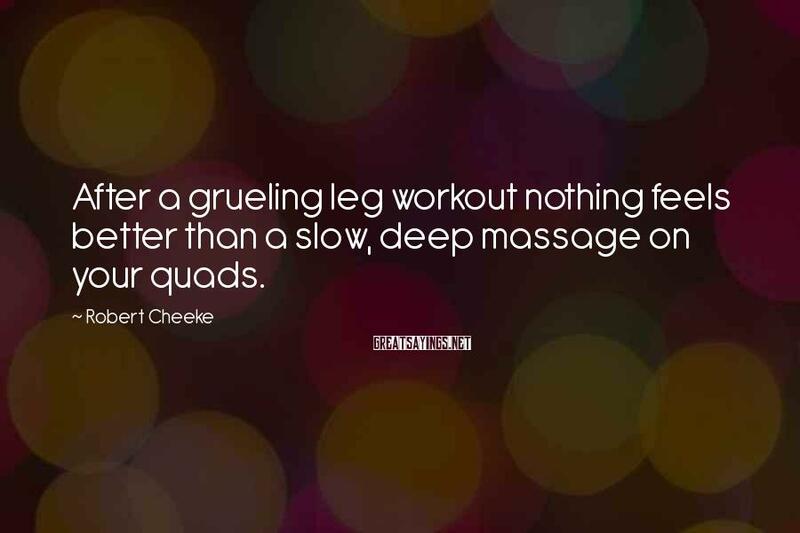 After a grueling leg workout nothing feels better than a slow, deep massage on your quads. 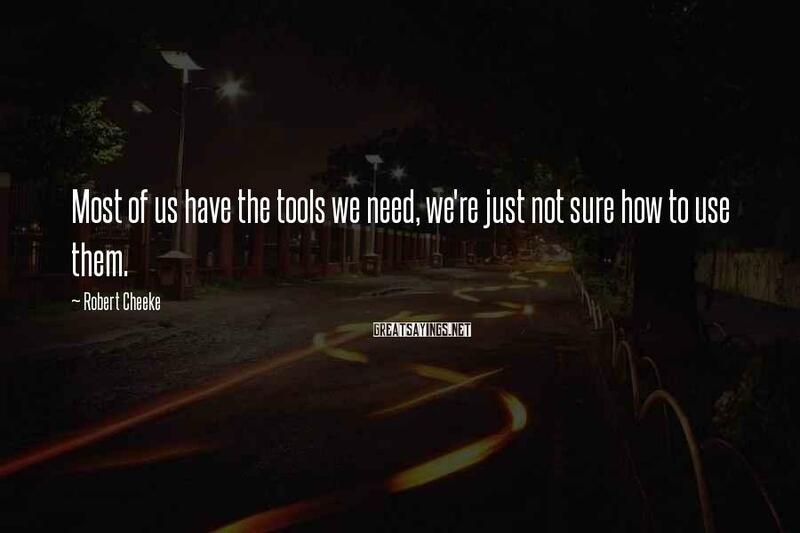 Most of us have the tools we need, we're just not sure how to use them. 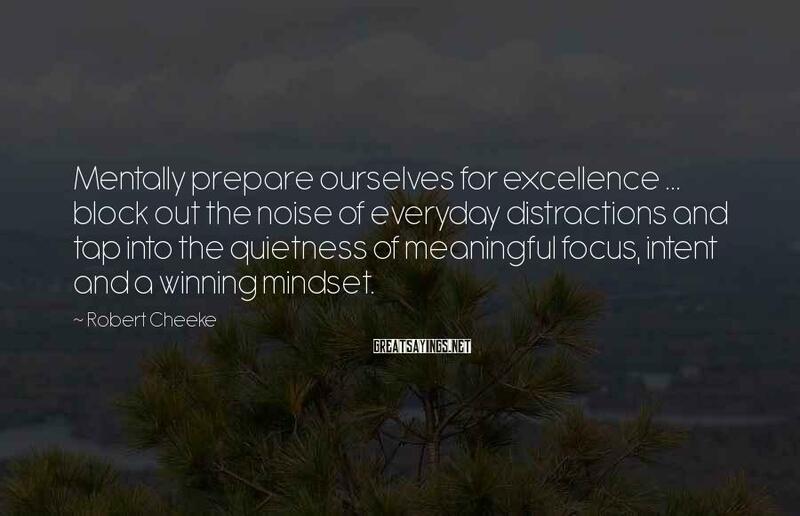 Mentally prepare ourselves for excellence ... block out the noise of everyday distractions and tap into the quietness of meaningful focus, intent and a winning mindset. 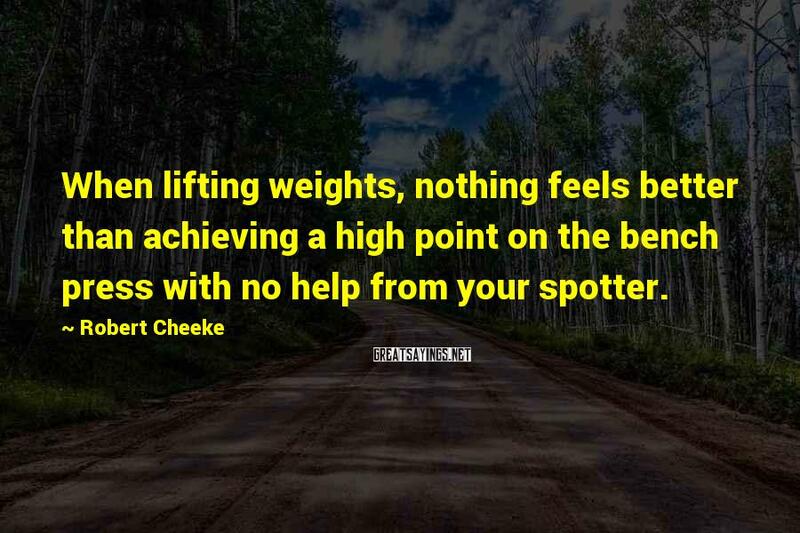 When lifting weights, nothing feels better than achieving a high point on the bench press with no help from your spotter. Imagine yourself at your funeral. Ask yourself what you want your family and friends to say about you. 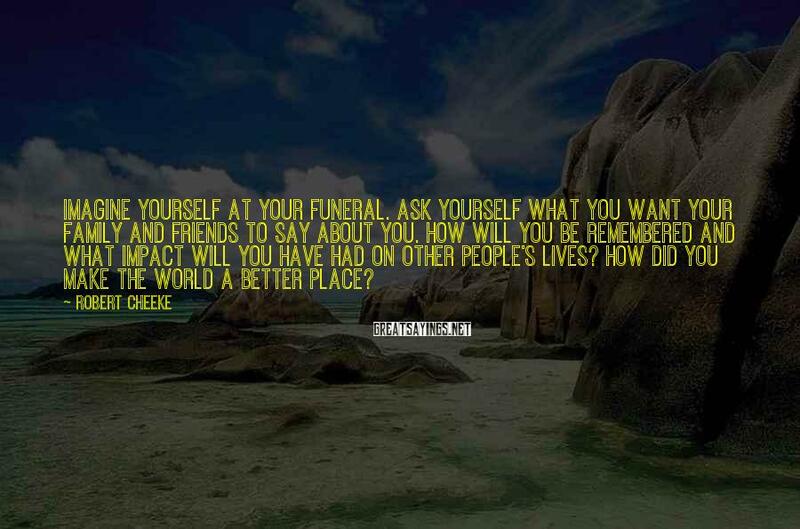 How will you be remembered and what impact will you have had on other people's lives? How did you make the world a better place? 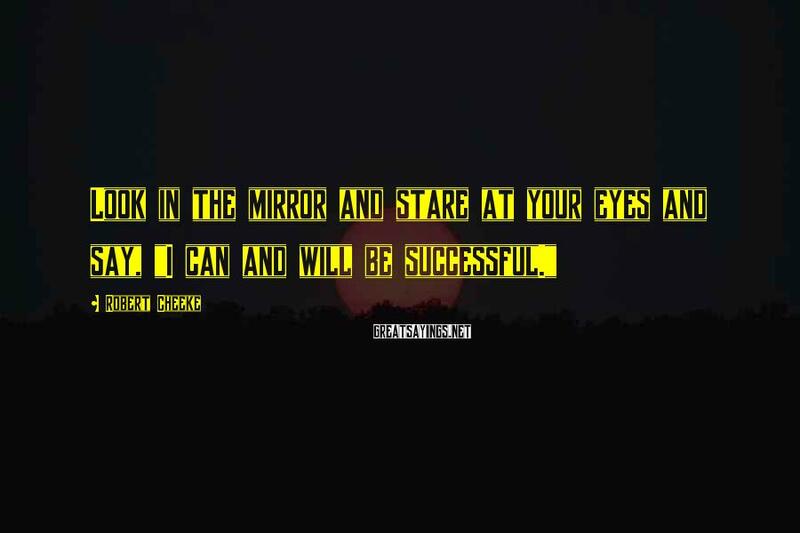 Look in the mirror and stare at your eyes and say, "I can and will be successful." 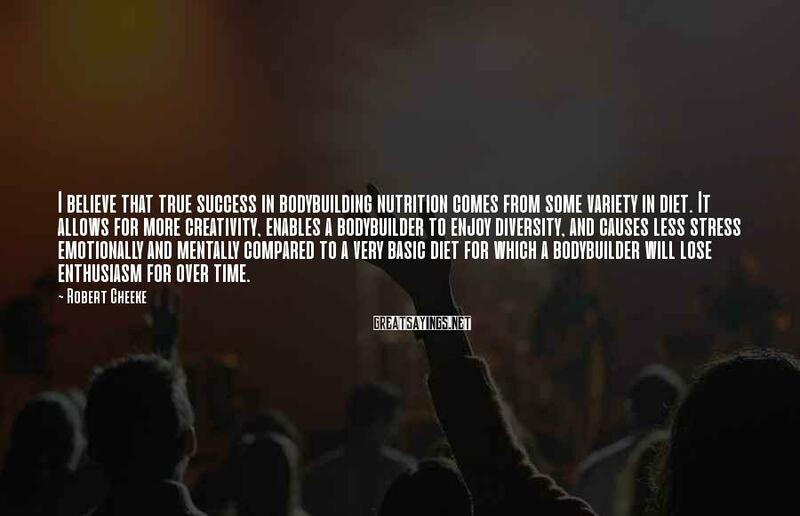 I believe that true success in bodybuilding nutrition comes from some variety in diet. 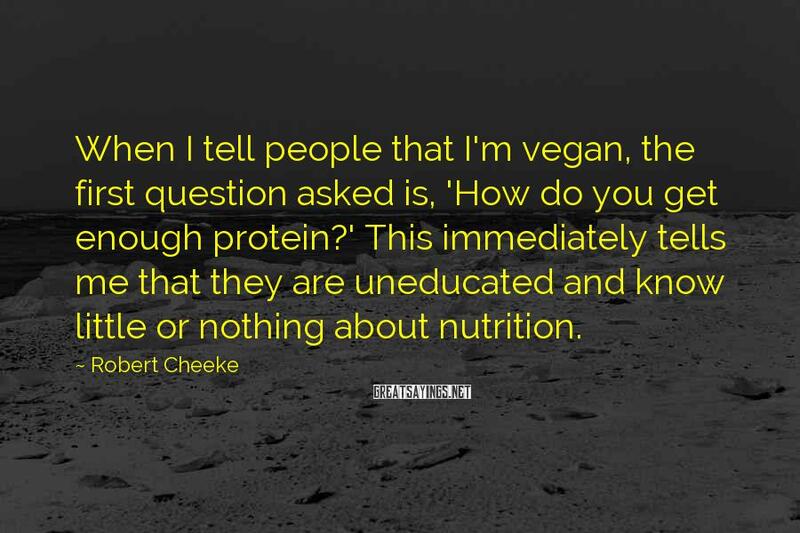 It allows for more creativity, enables a bodybuilder to enjoy diversity, and causes less stress emotionally and mentally compared to a very basic diet for which a bodybuilder will lose enthusiasm for over time. 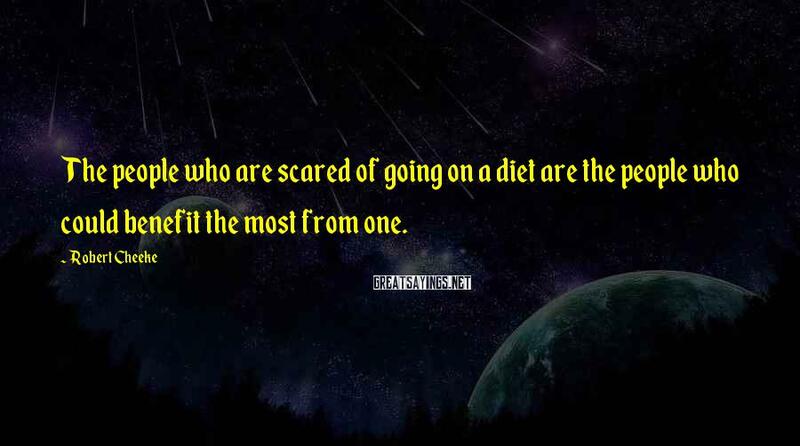 The people who are scared of going on a diet are the people who could benefit the most from one. 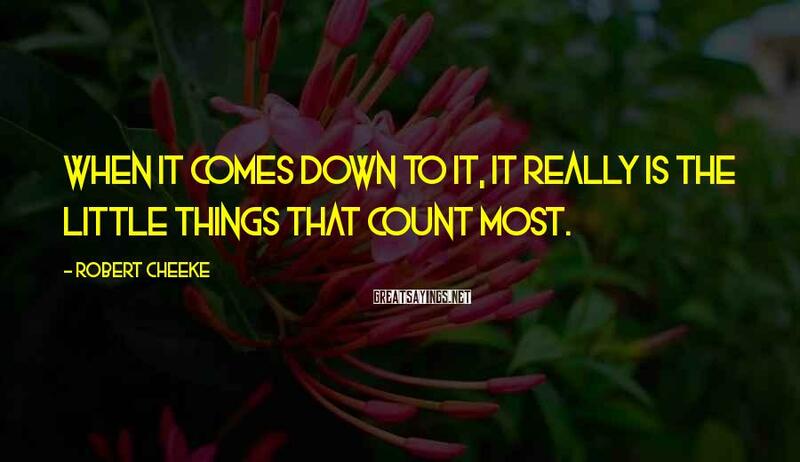 When it comes down to it, it really is the little things that count most. 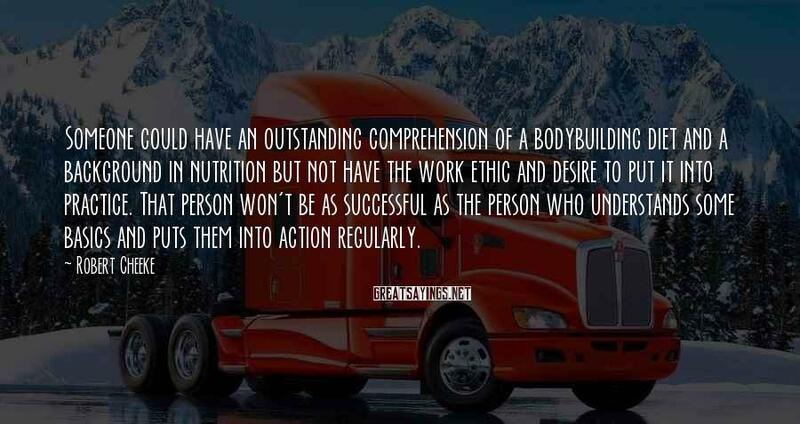 Bodybuilding is not just a sport; it's a way of life. 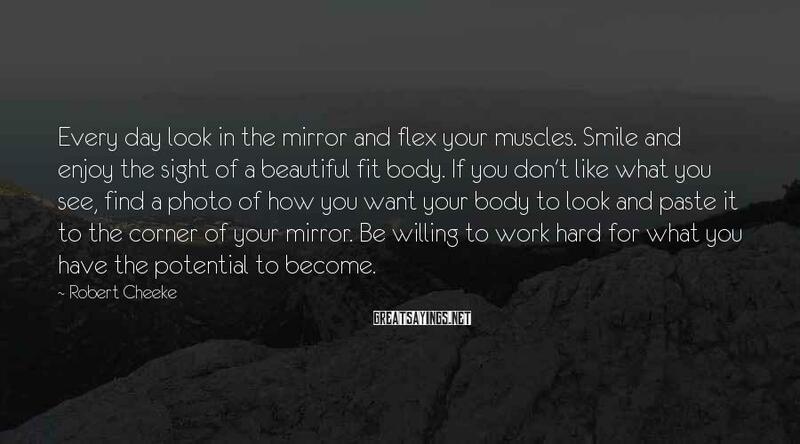 If every aspect of your life is not focused on making the sacrifices necessary to build your best physique, you will ultimately fail and never reach your full potential. 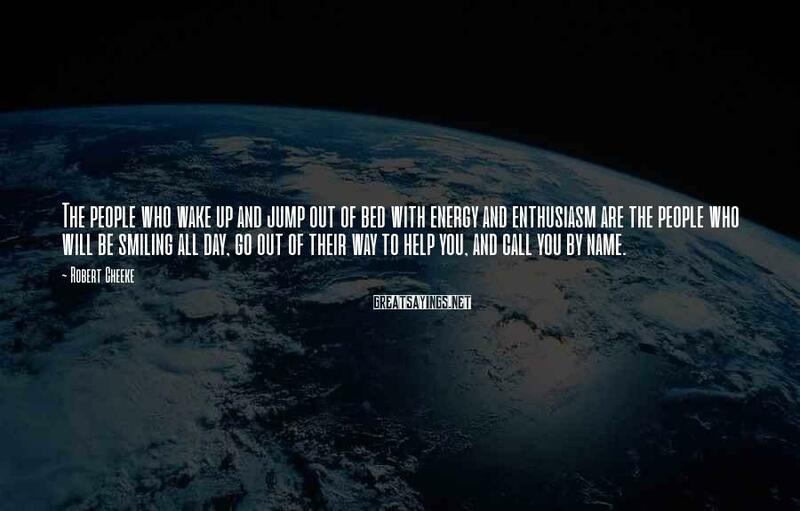 The people who wake up and jump out of bed with energy and enthusiasm are the people who will be smiling all day, go out of their way to help you, and call you by name. 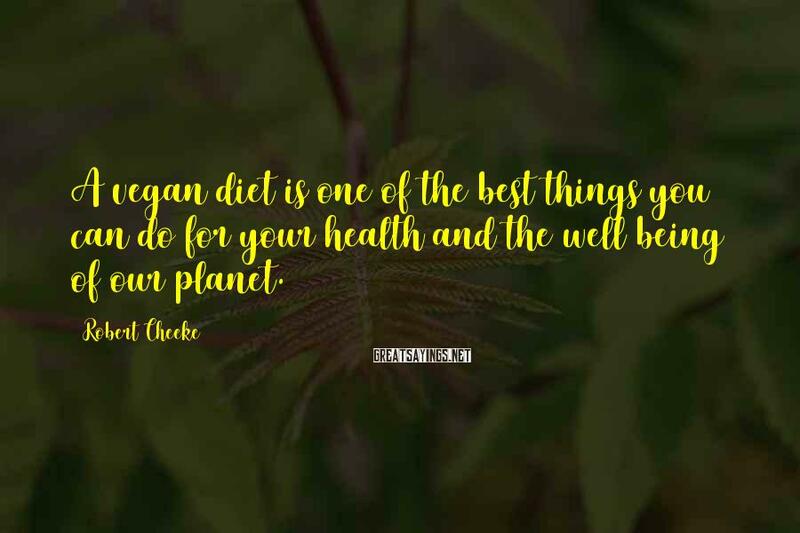 A vegan diet is one of the best things you can do for your health and the well being of our planet. 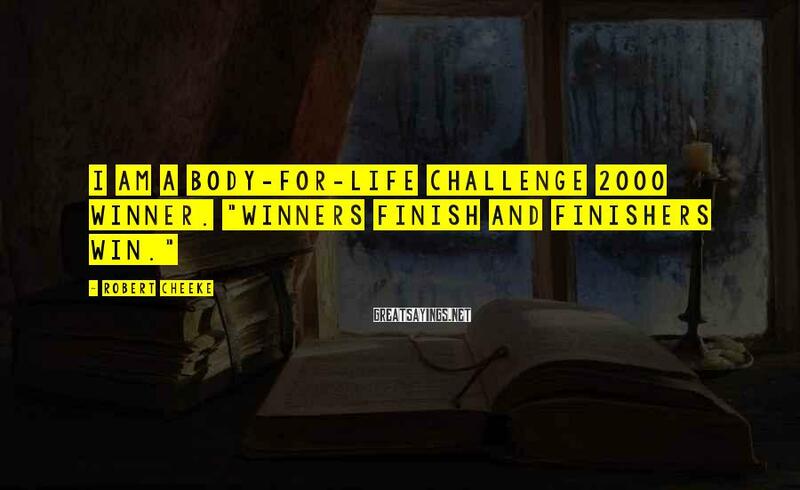 I am a Body-for-LIFE Challenge 2000 Winner. "Winners finish and finishers win." 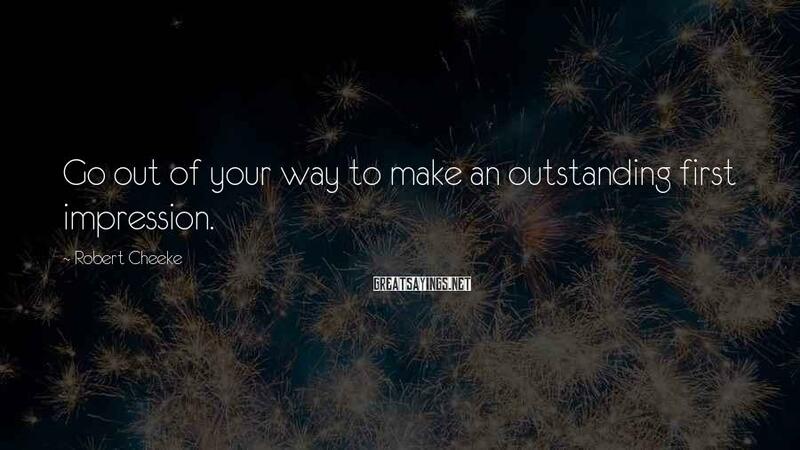 Celebrate each accomplishment on your way to reaching your goal. 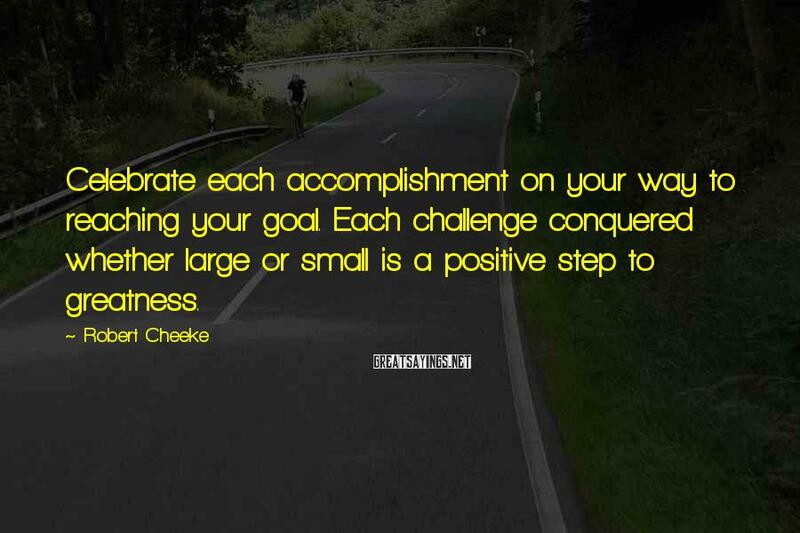 Each challenge conquered whether large or small is a positive step to greatness. 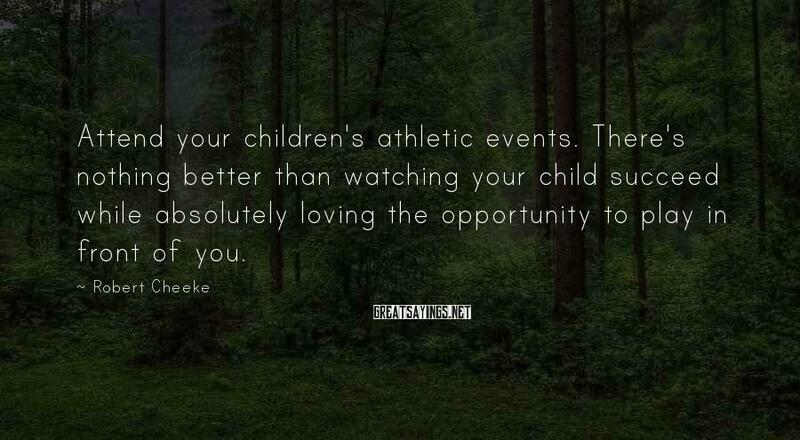 Attend your children's athletic events. There's nothing better than watching your child succeed while absolutely loving the opportunity to play in front of you. Learn to see the big picture. 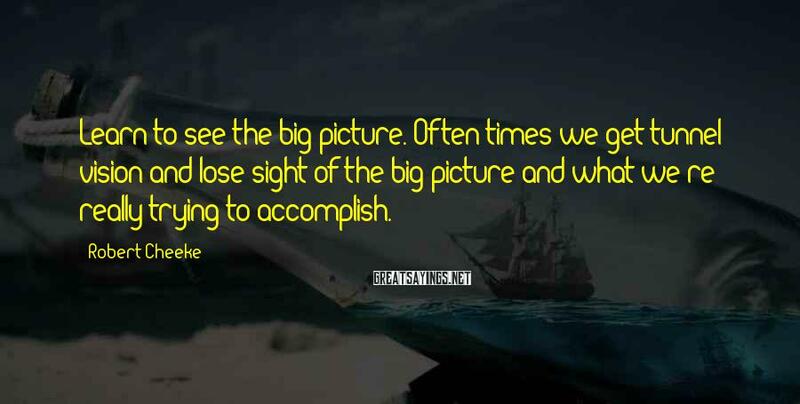 Often times we get tunnel vision and lose sight of the big picture and what we're really trying to accomplish. 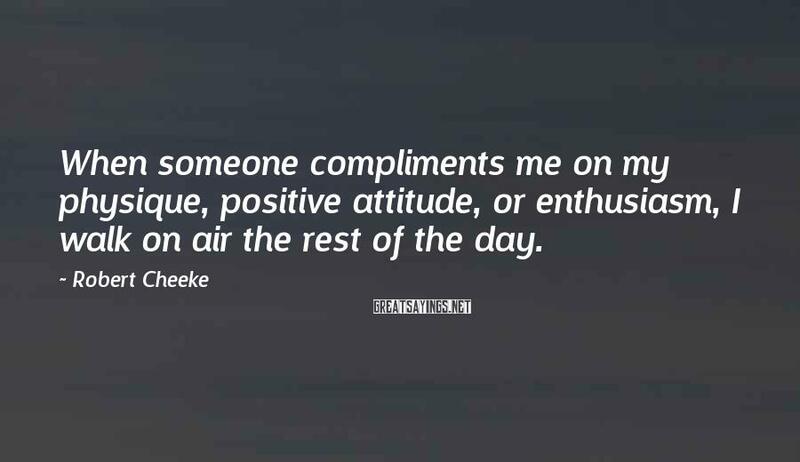 Take time to compliment people every day. 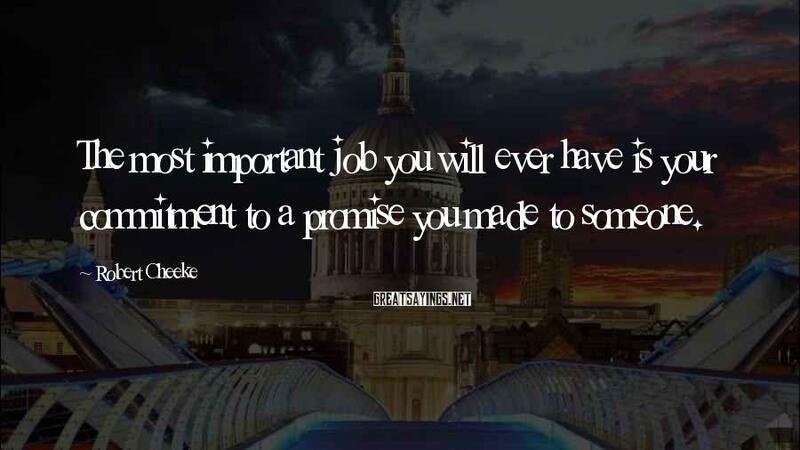 Do it sincerely and with no desire to gain anything but a smile in return. 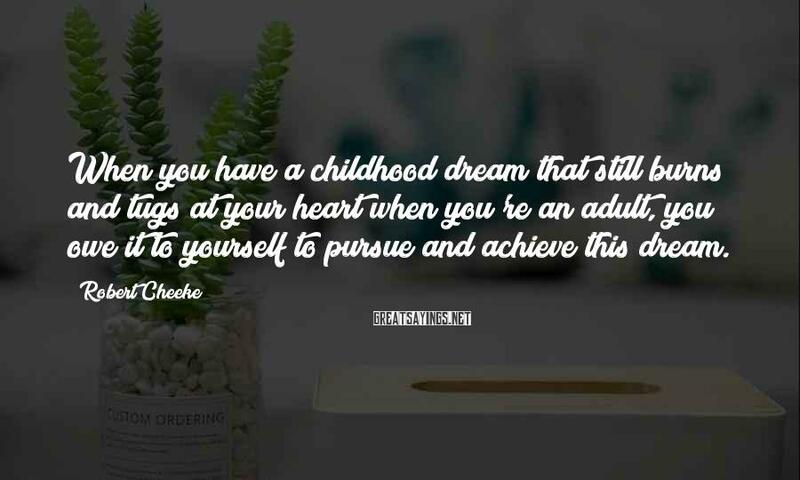 Don't just reach for the stars. 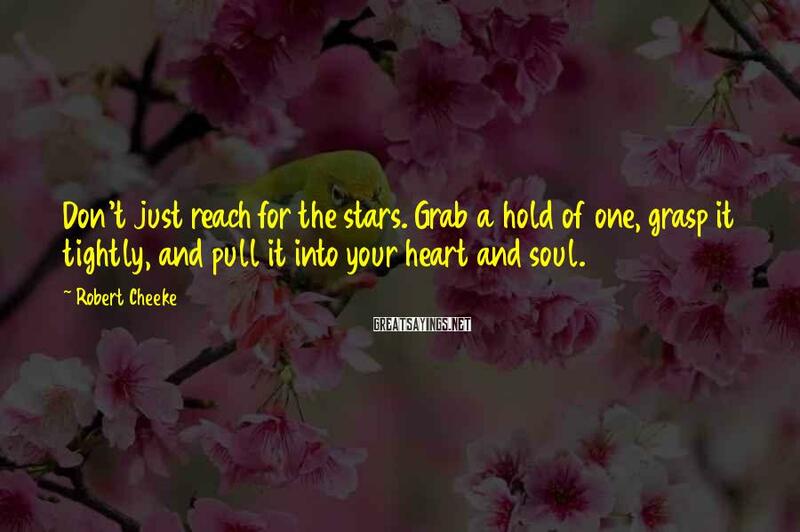 Grab a hold of one, grasp it tightly, and pull it into your heart and soul. 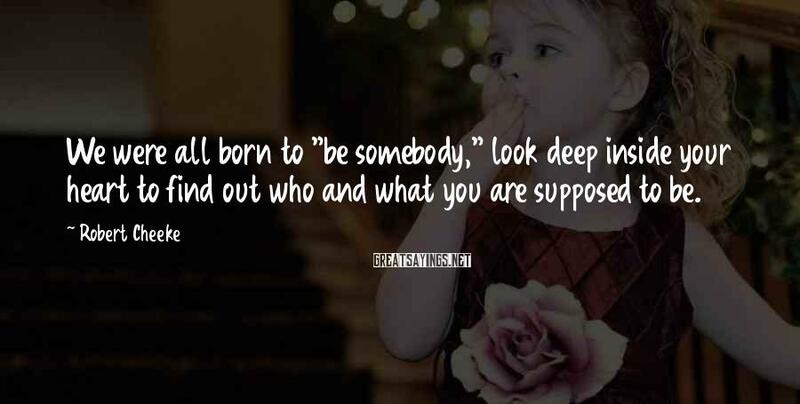 We were all born to "be somebody," look deep inside your heart to find out who and what you are supposed to be. 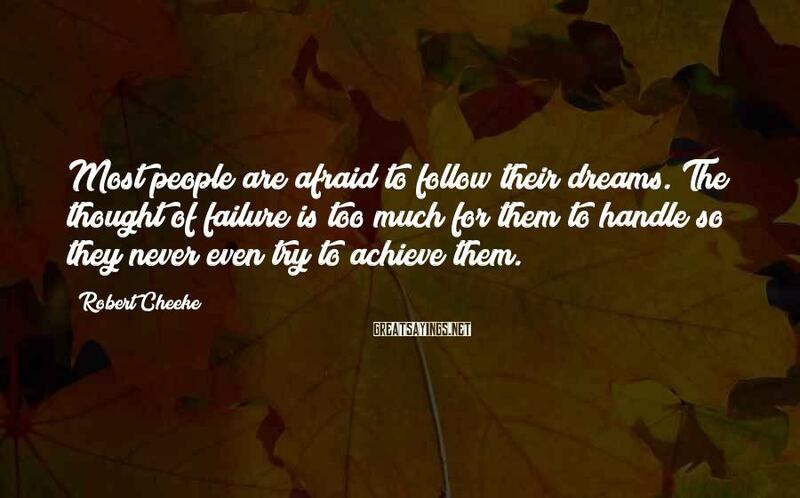 ONE OF THE GREATEST EXPERIENCES IN LIFE IS ACHIEVING PERSONAL GOALS THAT OTHERS SAID WOULD BE, 'IMPOSSIBLE TO ATTAIN.' 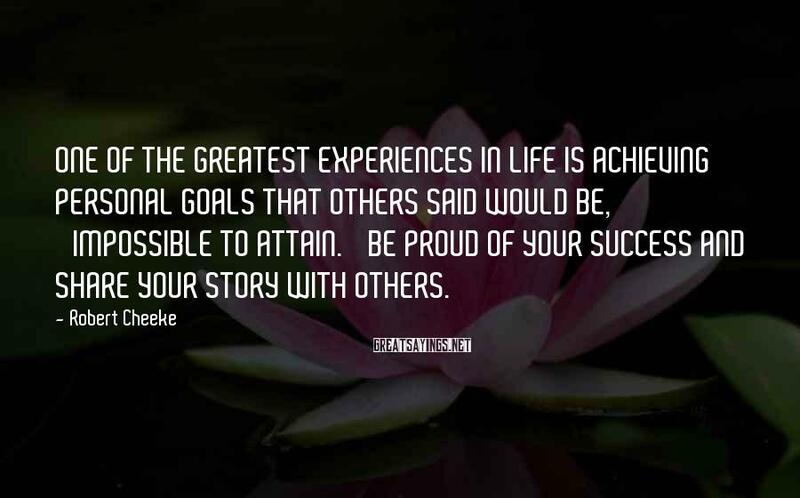 BE PROUD OF YOUR SUCCESS AND SHARE YOUR STORY WITH OTHERS. 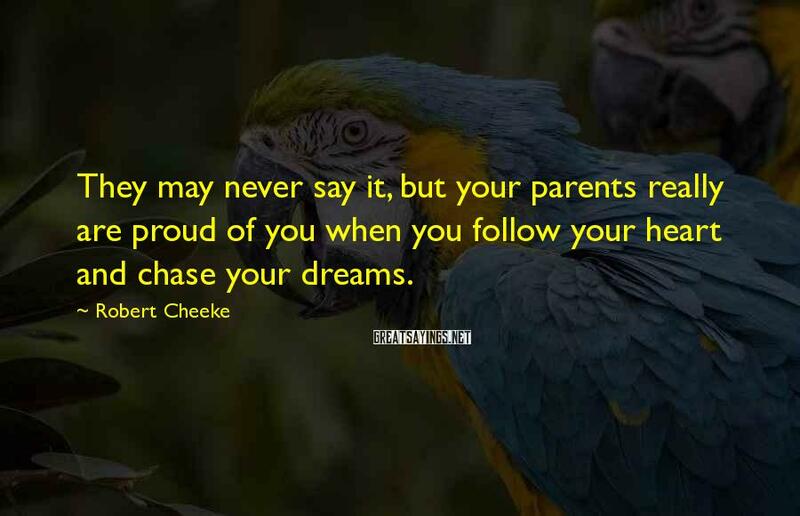 They may never say it, but your parents really are proud of you when you follow your heart and chase your dreams. 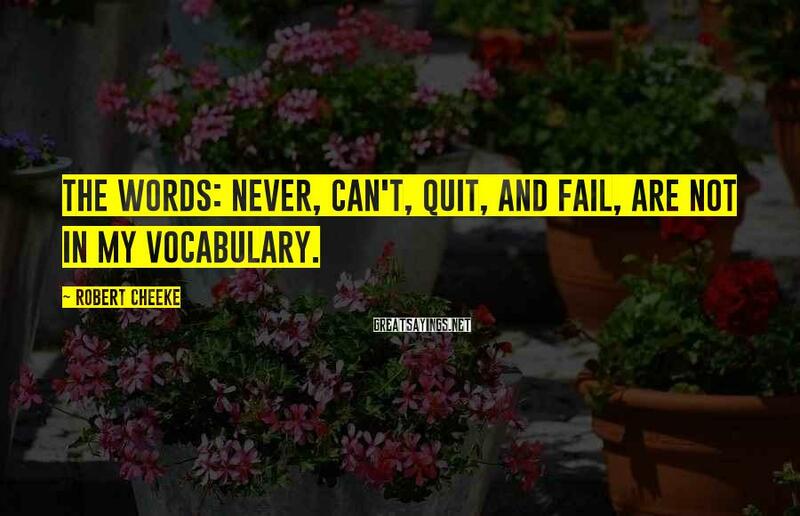 The words: never, can't, quit, and fail, are not in my vocabulary. 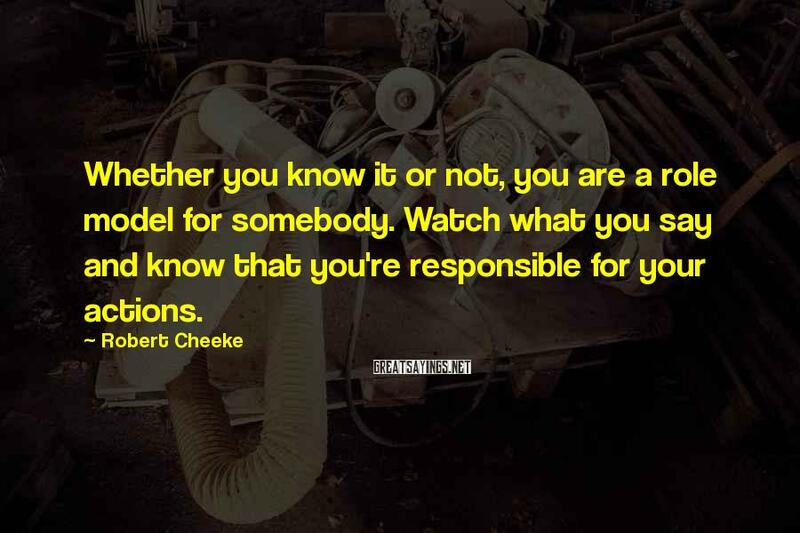 Whether you know it or not, you are a role model for somebody. 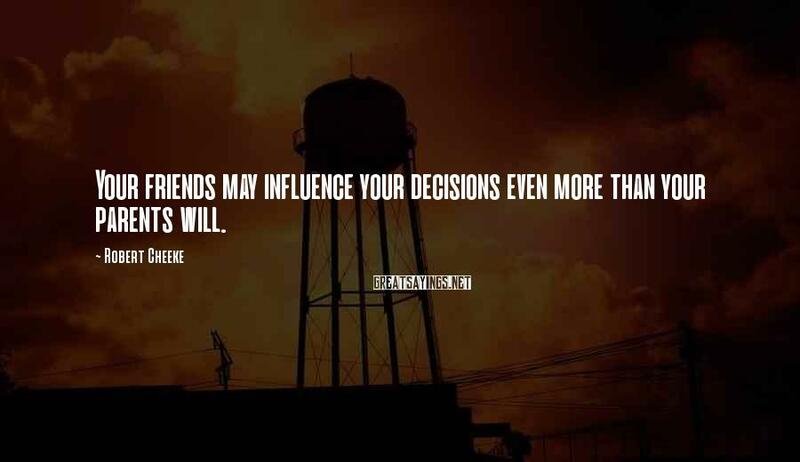 Watch what you say and know that you're responsible for your actions. 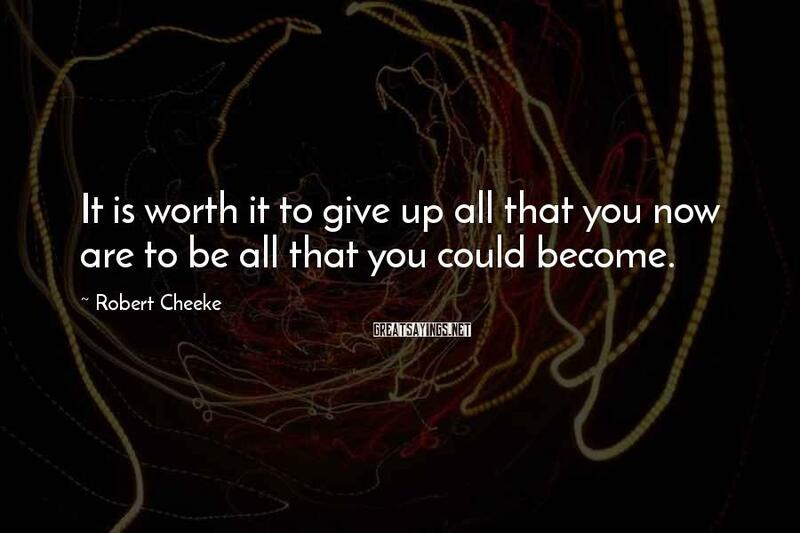 It is worth it to give up all that you now are to be all that you could become. 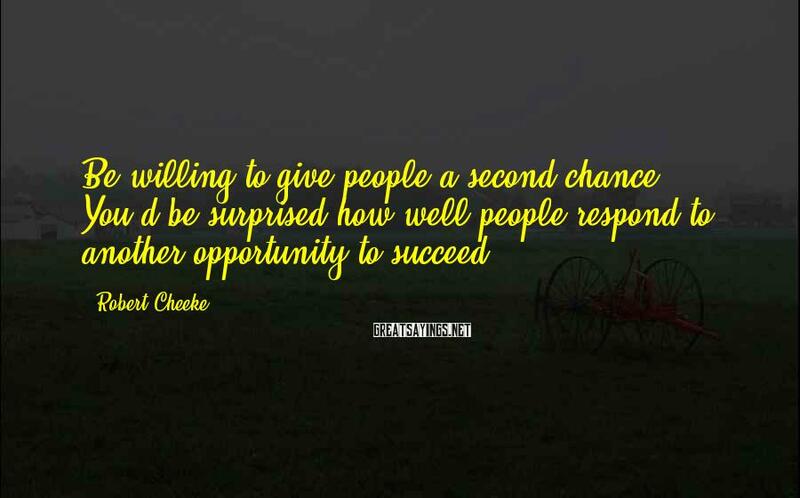 Take risks that could result in Greatness! 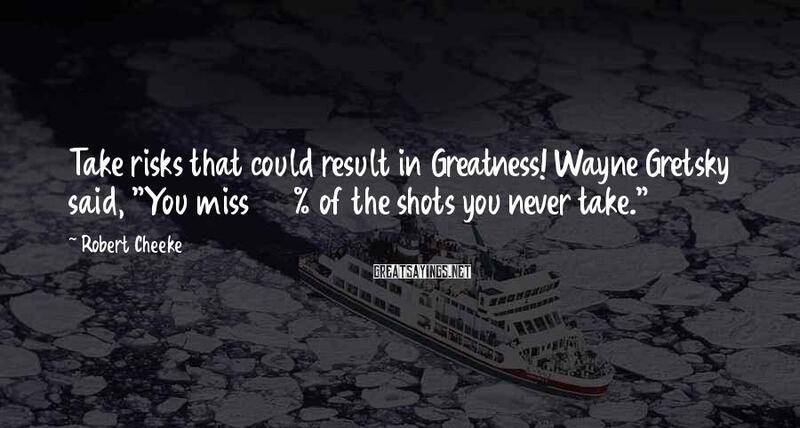 Wayne Gretsky said, "You miss 100% of the shots you never take." 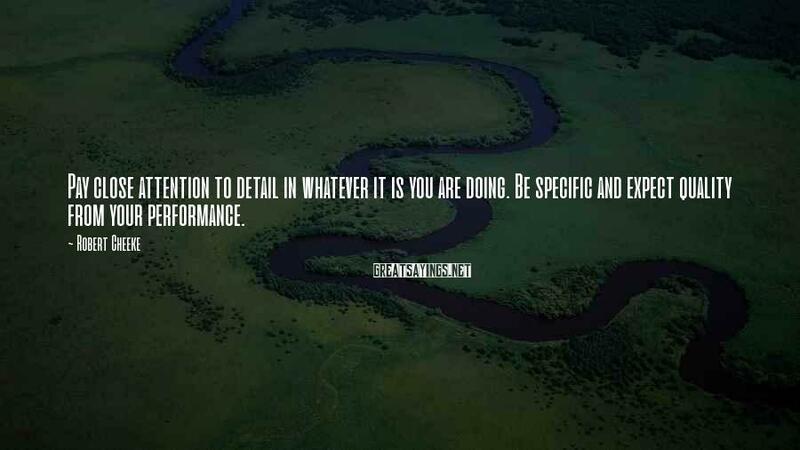 People tell me I'm a perfectionist. They tell me I'm too extreme and that I work too hard. I tell them, that is all I know how to do. 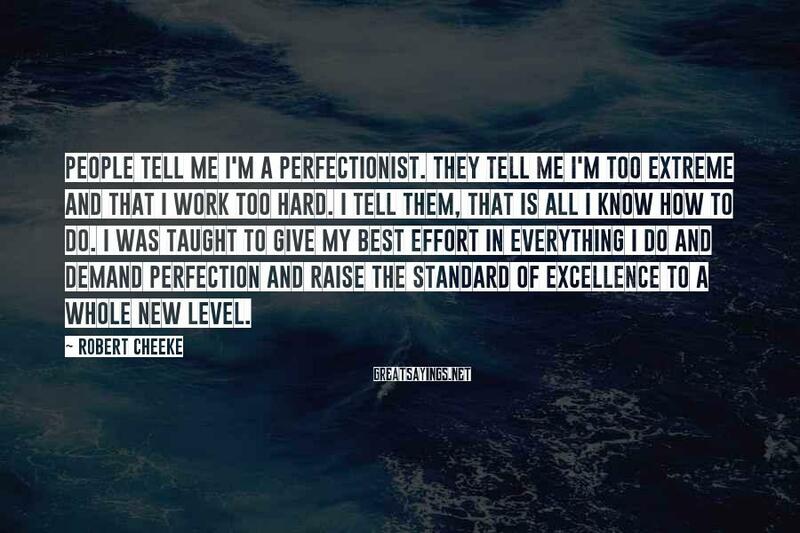 I was taught to give my best effort in everything I do and demand perfection and raise the standard of excellence to a whole new level. 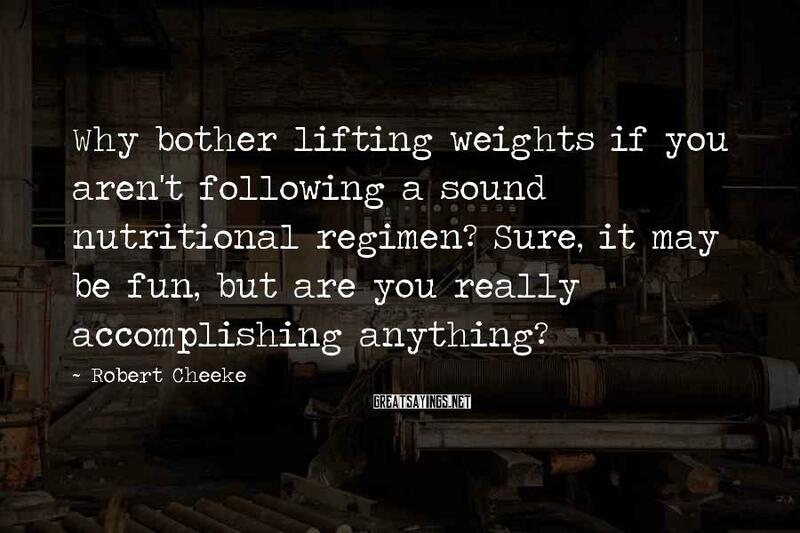 Why bother lifting weights if you aren't following a sound nutritional regimen? Sure, it may be fun, but are you really accomplishing anything? 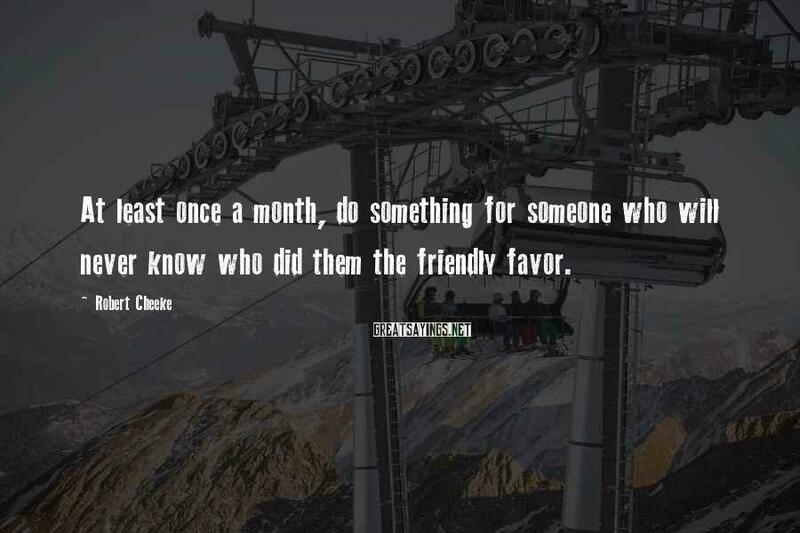 At least once a month, do something for someone who will never know who did them the friendly favor. Don't be afraid to show emotion. 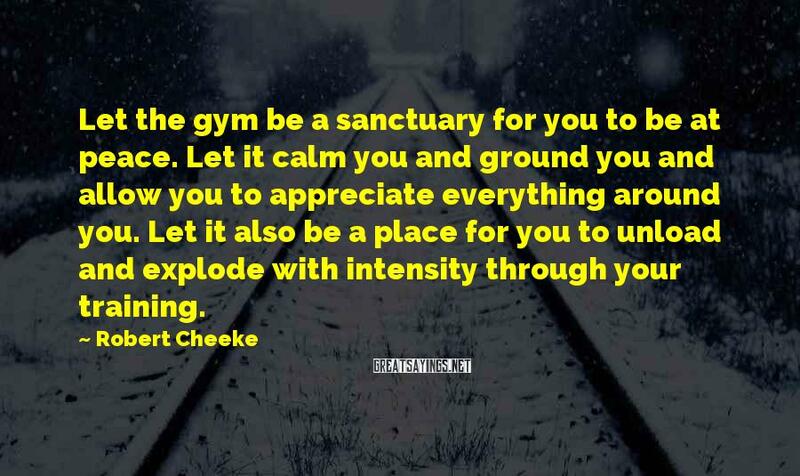 Get excited, get angry, get motivated, laugh, cry, yell, and vent. You will feel so much better after a great release. 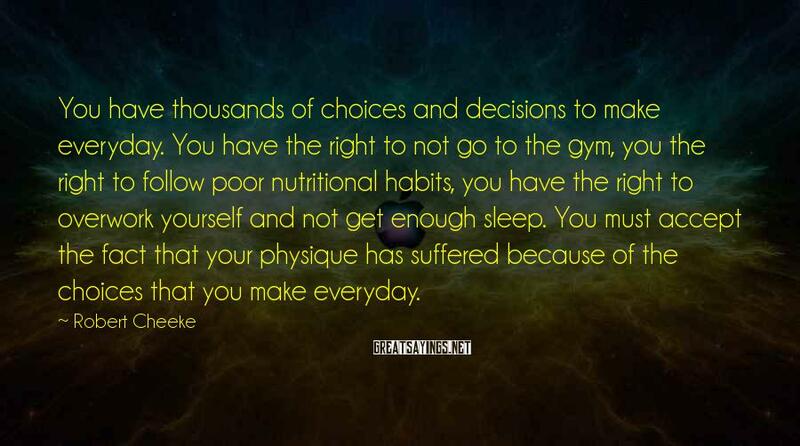 You have thousands of choices and decisions to make everyday. You have the right to not go to the gym, you the right to follow poor nutritional habits, you have the right to overwork yourself and not get enough sleep. 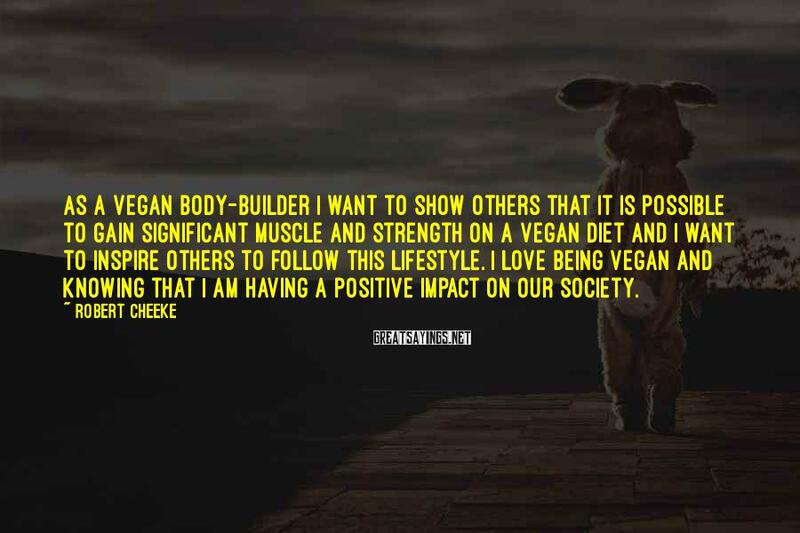 You must accept the fact that your physique has suffered because of the choices that you make everyday. 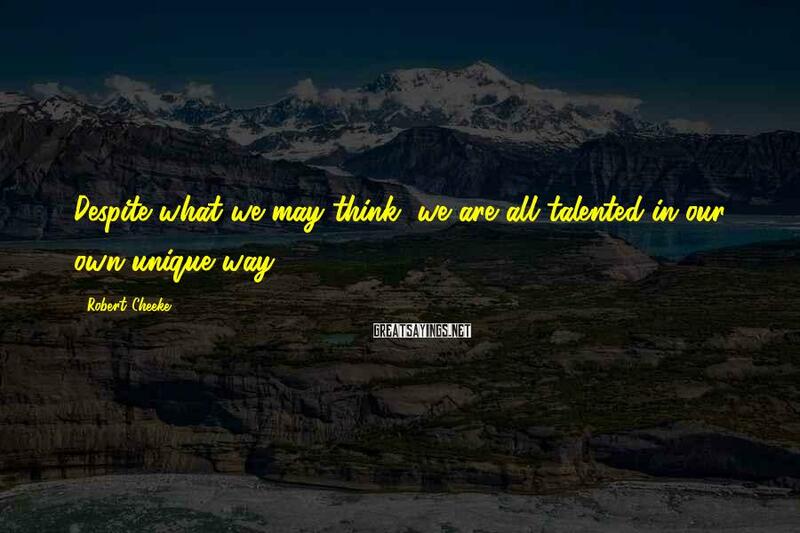 Despite what we may think, we are all talented in our own unique way. 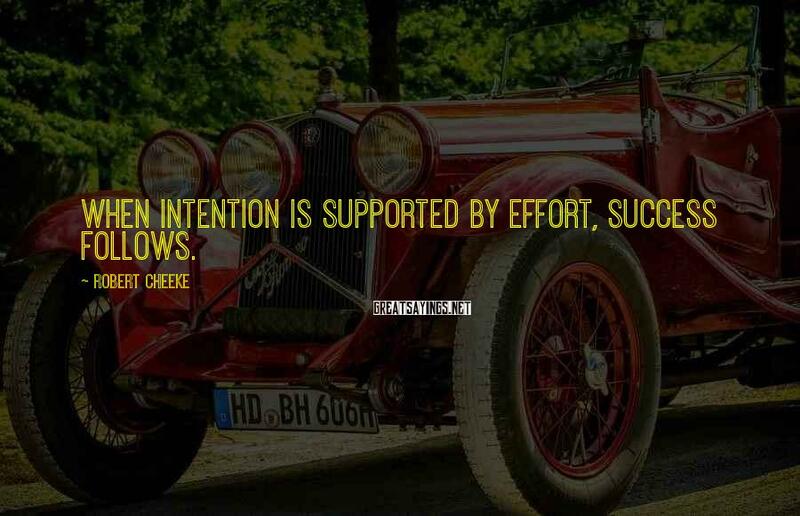 When intention is supported by effort, success follows. 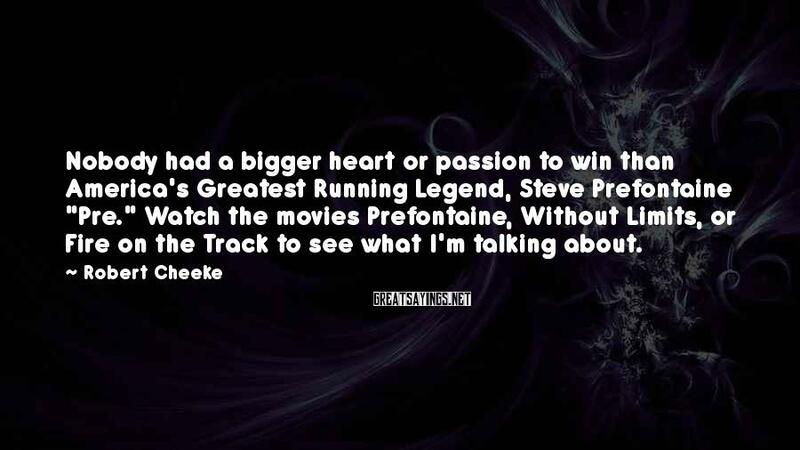 Nobody had a bigger heart or passion to win than America's Greatest Running Legend, Steve Prefontaine "Pre." Watch the movies Prefontaine, Without Limits, or Fire on the Track to see what I'm talking about. 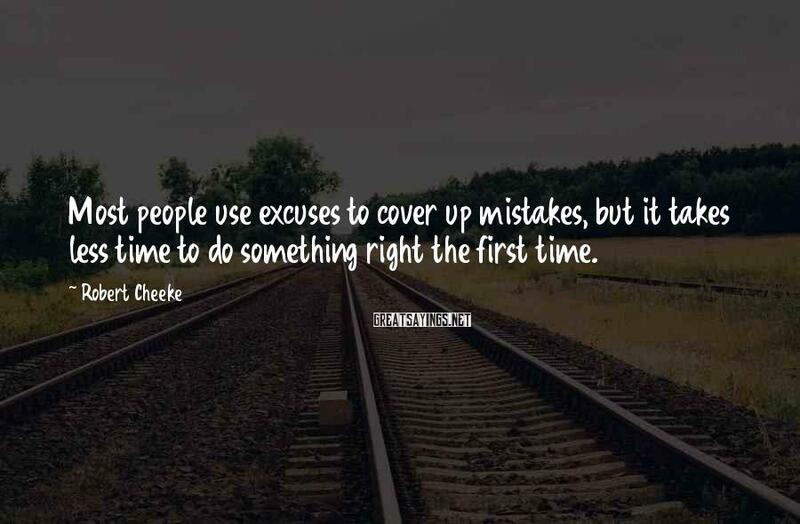 Most people use excuses to cover up mistakes, but it takes less time to do something right the first time. 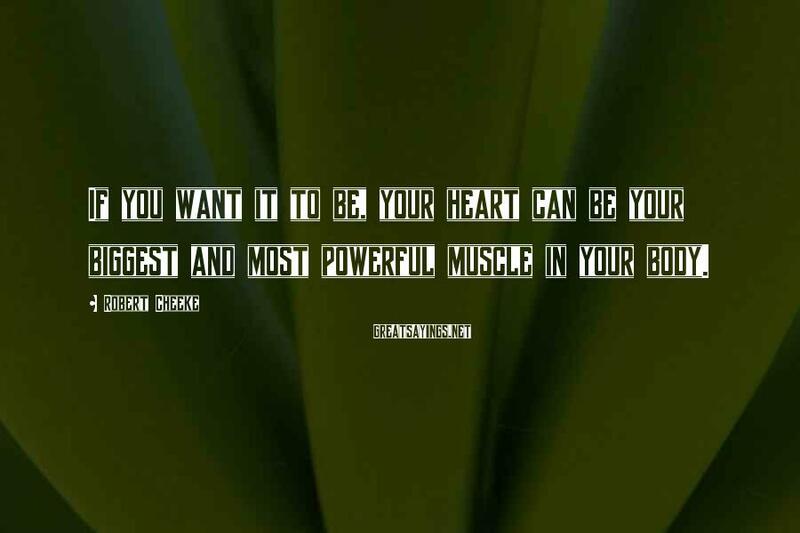 If you want it to be, your heart can be your biggest and most powerful muscle in your body. 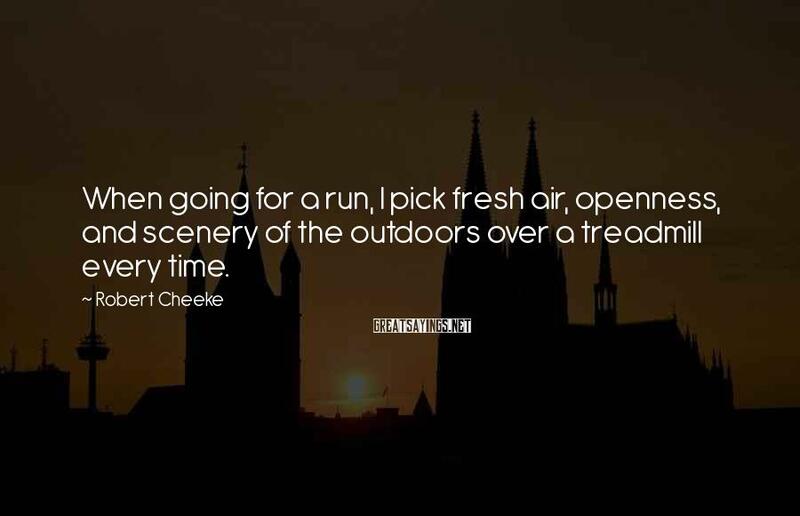 When going for a run, I pick fresh air, openness, and scenery of the outdoors over a treadmill every time. 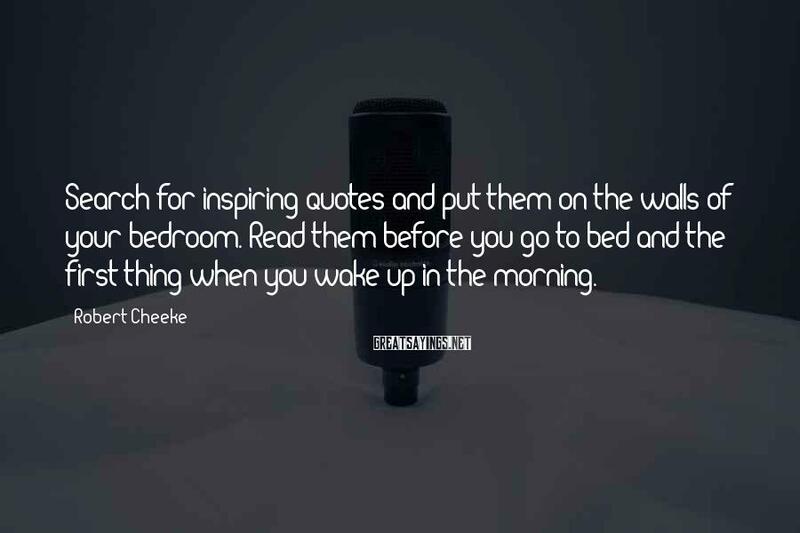 Search for inspiring quotes and put them on the walls of your bedroom. Read them before you go to bed and the first thing when you wake up in the morning. 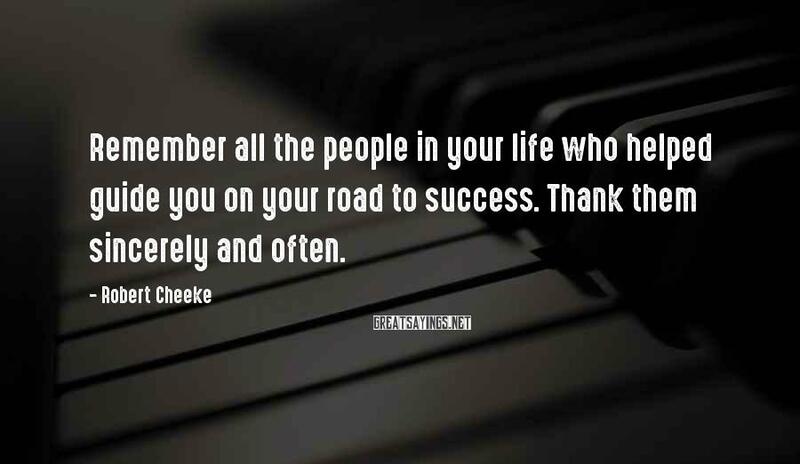 Remember all the people in your life who helped guide you on your road to success. Thank them sincerely and often. 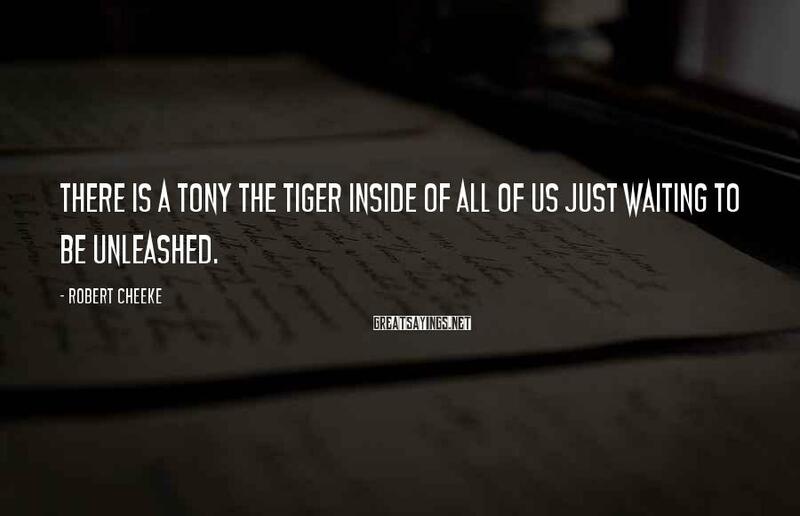 There is a Tony the Tiger inside of all of us just waiting to be unleashed. 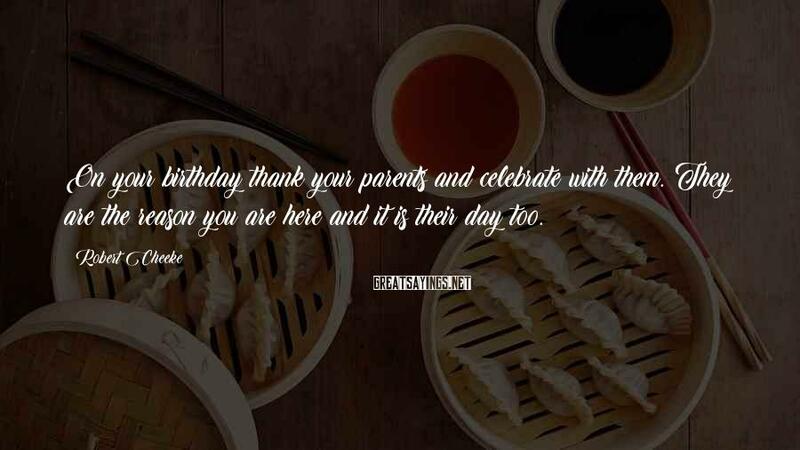 On your birthday thank your parents and celebrate with them. They are the reason you are here and it is their day too. We all have 1,440 minutes each day to accomplish everything on our schedule. 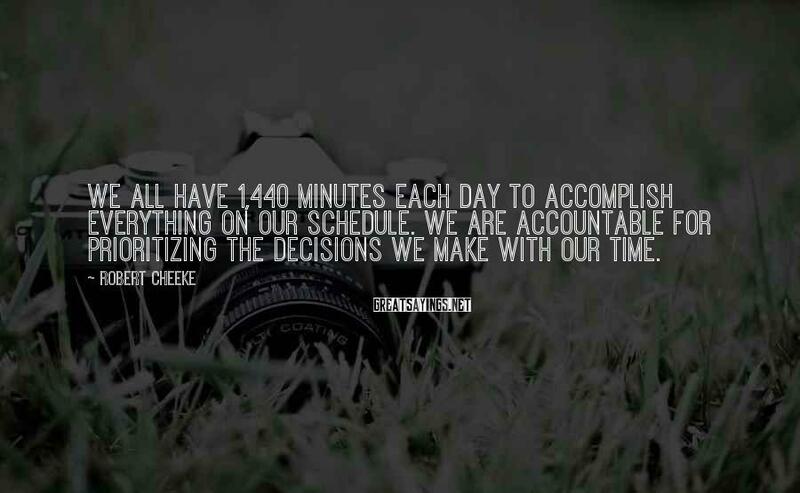 We are accountable for prioritizing the decisions we make with our time. 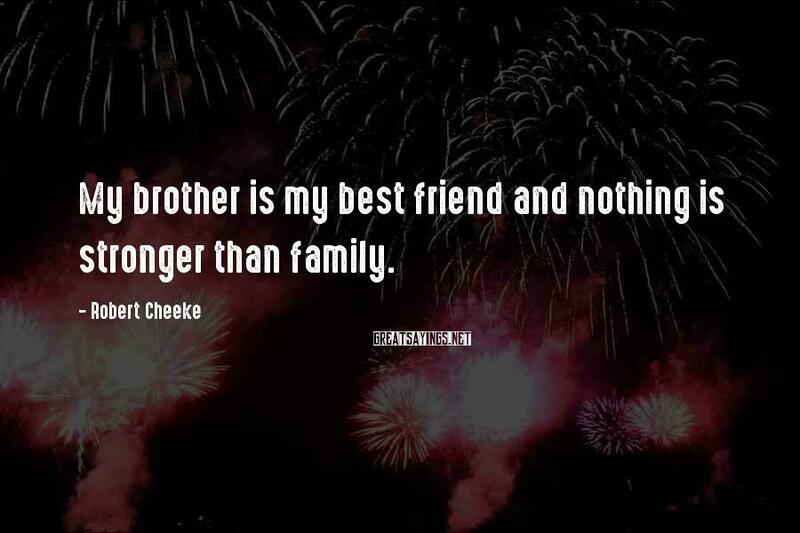 My brother is my best friend and nothing is stronger than family. 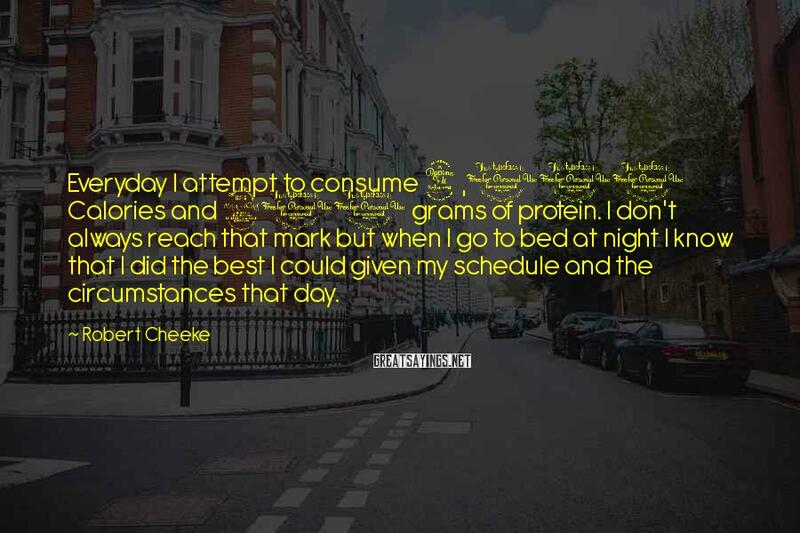 Everyday I attempt to consume 4,000 Calories and 200 grams of protein. I don't always reach that mark but when I go to bed at night I know that I did the best I could given my schedule and the circumstances that day. The song How do you like me now? By Toby Keith will be my personal theme song when I attend my first high school reunion. 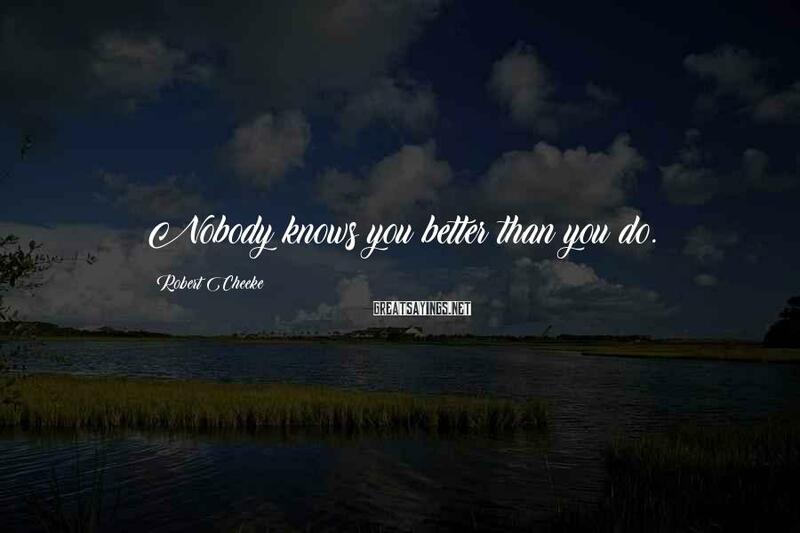 Nobody knows you better than you do. 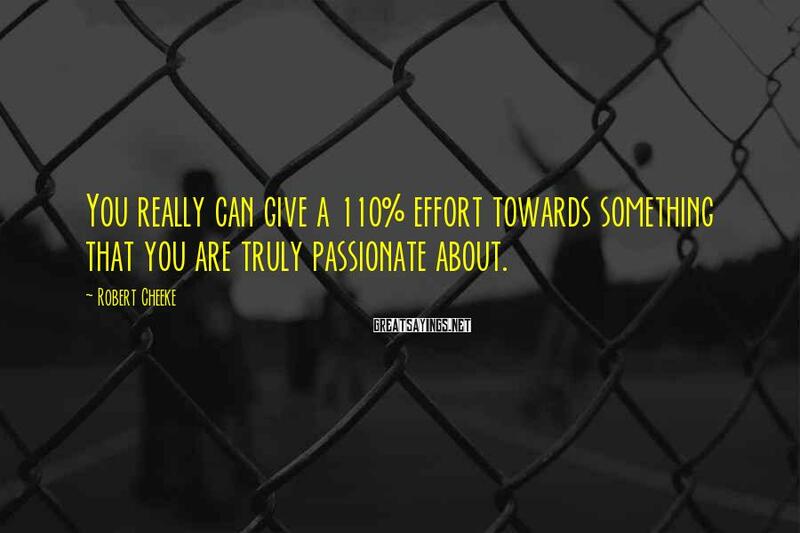 You really can give a 110% effort towards something that you are truly passionate about. We all need to have heroes, people to admire and look up to. 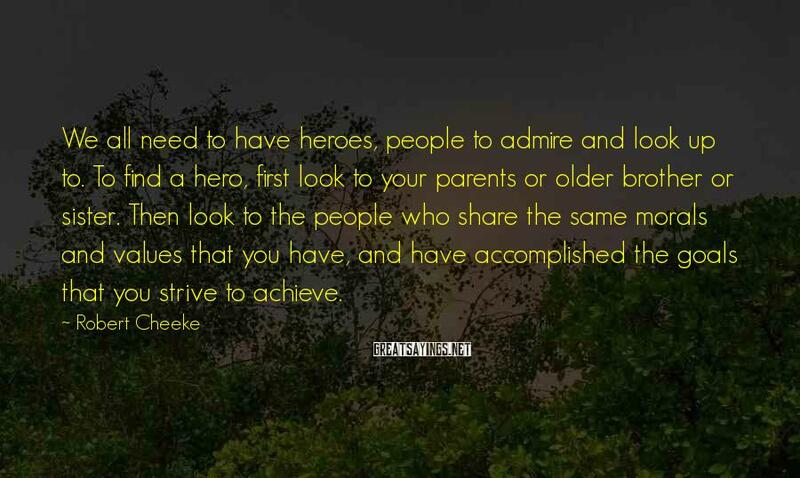 To find a hero, first look to your parents or older brother or sister. 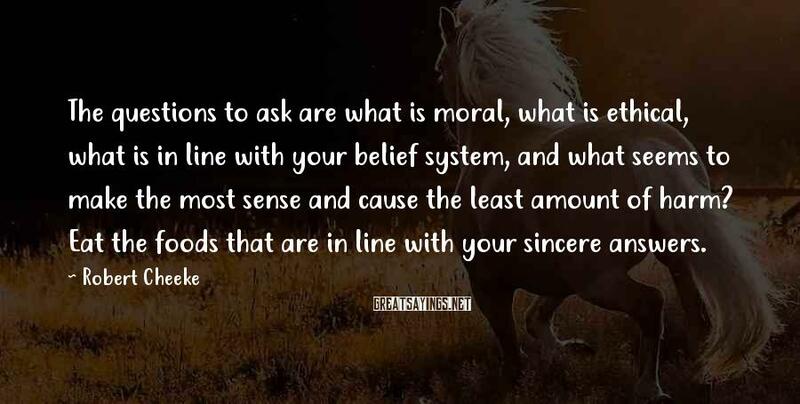 Then look to the people who share the same morals and values that you have, and have accomplished the goals that you strive to achieve. Always work harder than other people are willing to work. 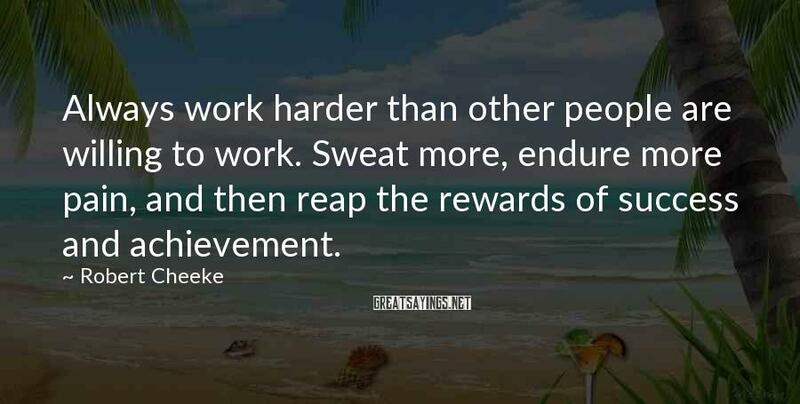 Sweat more, endure more pain, and then reap the rewards of success and achievement. 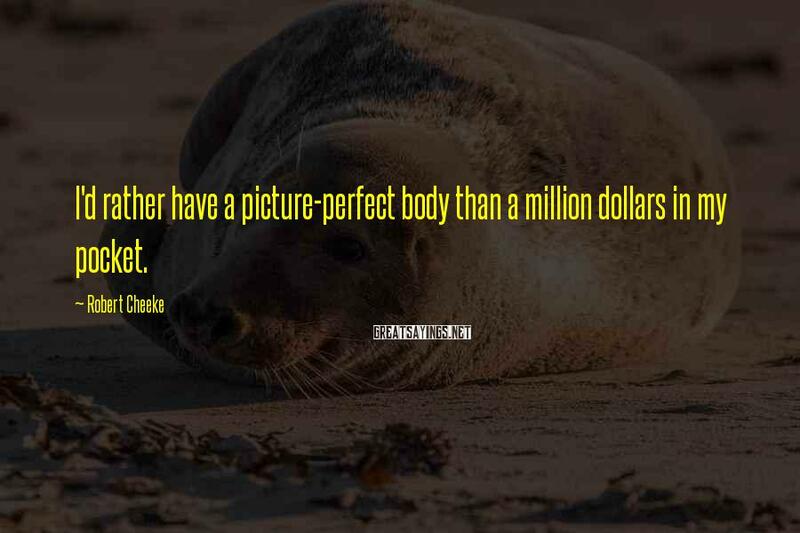 I'd rather have a picture-perfect body than a million dollars in my pocket. 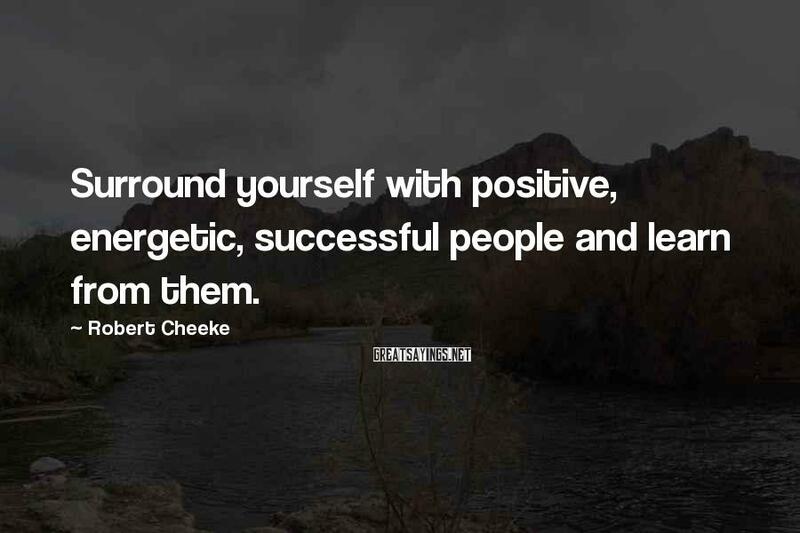 Surround yourself with positive, energetic, successful people and learn from them. 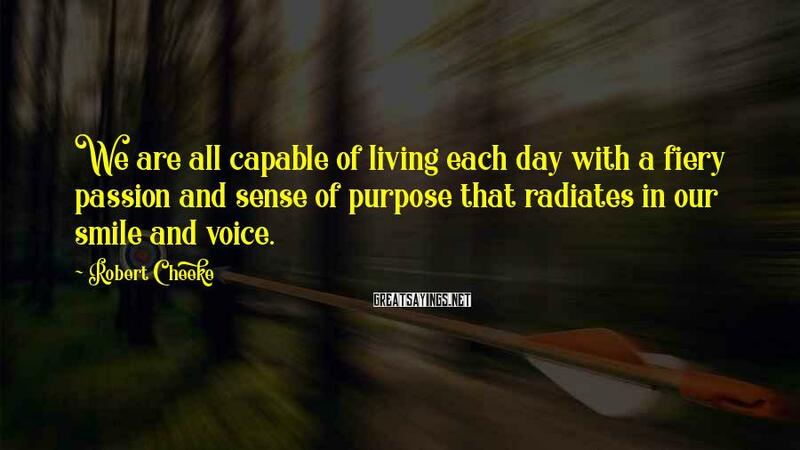 We are all capable of living each day with a fiery passion and sense of purpose that radiates in our smile and voice. Laugh a lot. 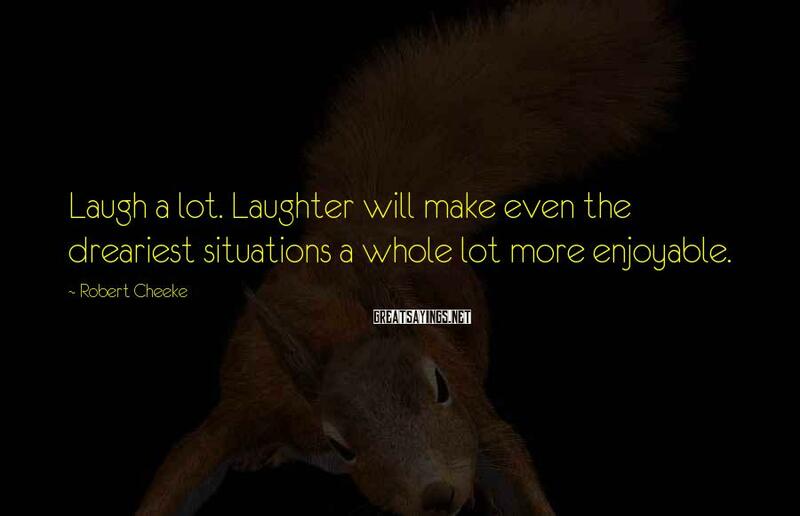 Laughter will make even the dreariest situations a whole lot more enjoyable. 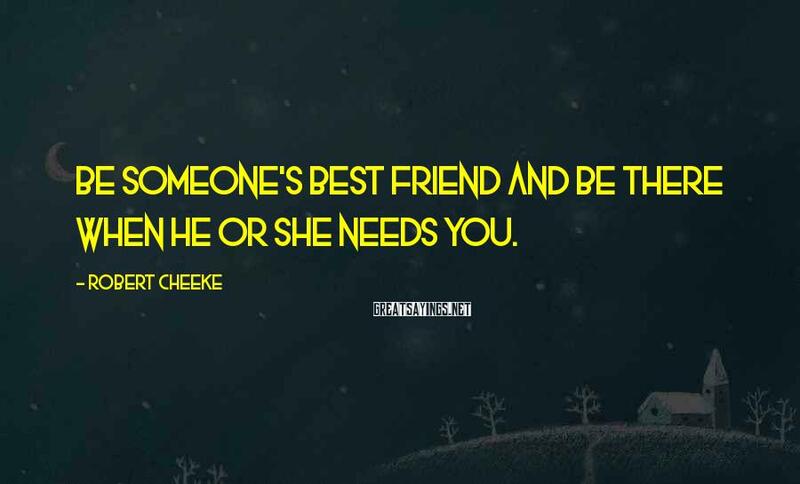 Be someone's best friend and be there when he or she needs you. Don't be intimidated by people who try to belittle your ambitions. 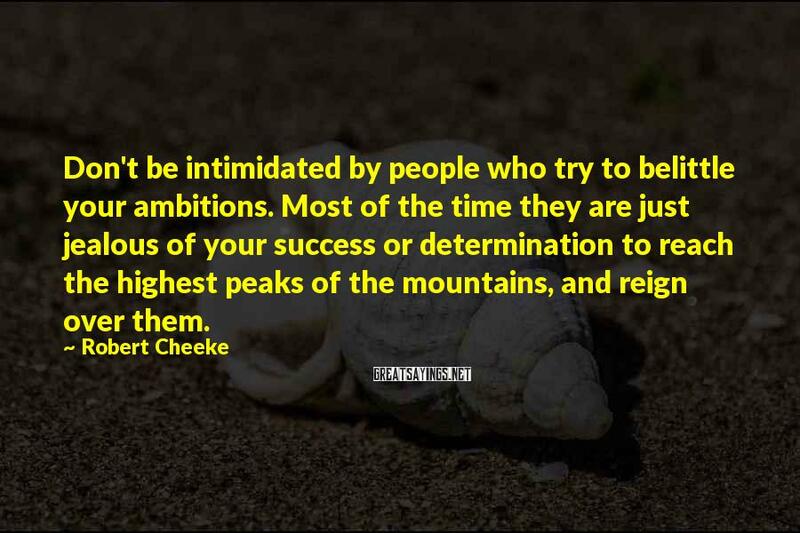 Most of the time they are just jealous of your success or determination to reach the highest peaks of the mountains, and reign over them. The names Lillian Smith, Eric Dazey, Jon Bullock, and Clari Higginson may mean nothing to most people but the mean the world to me. Of all my years in school, these are the teachers who challenged me to get better everyday and whole-heartedly believed in my dreams. The support they gave me was priceless and life changing. 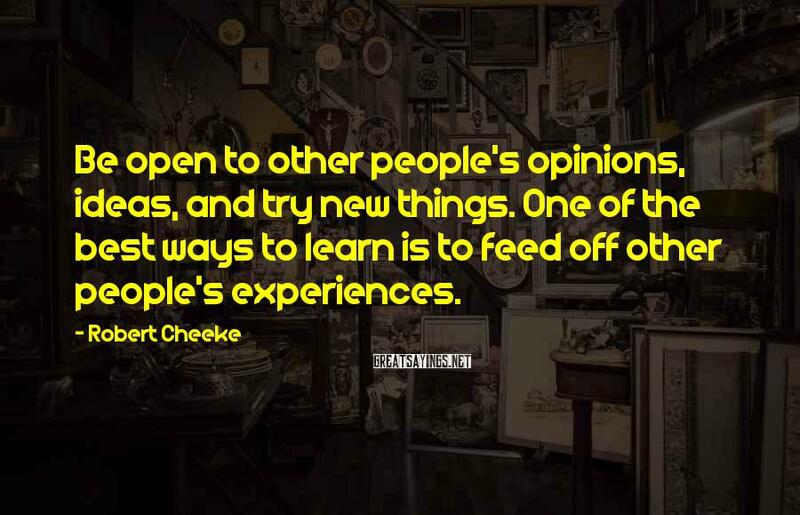 Be open to other people's opinions, ideas, and try new things. One of the best ways to learn is to feed off other people's experiences. 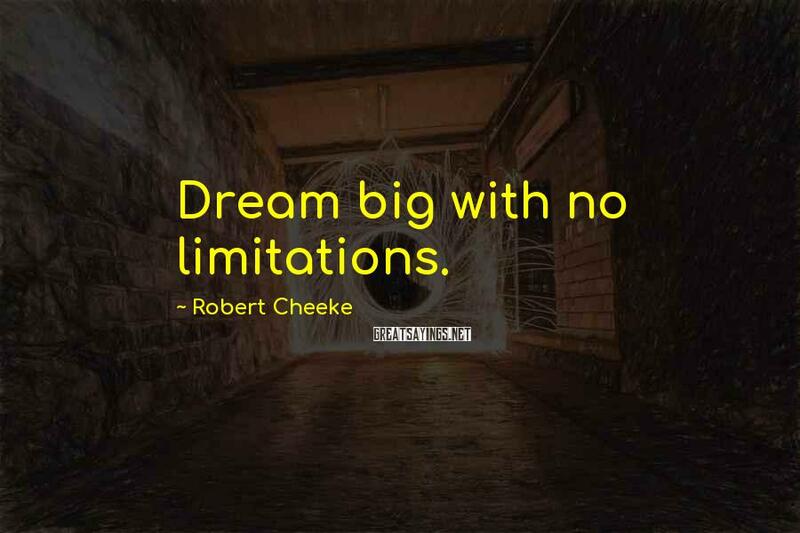 Dream big with no limitations. When I accomplish a challenging goal it is one of the most powerful and wonderful feelings in the world. 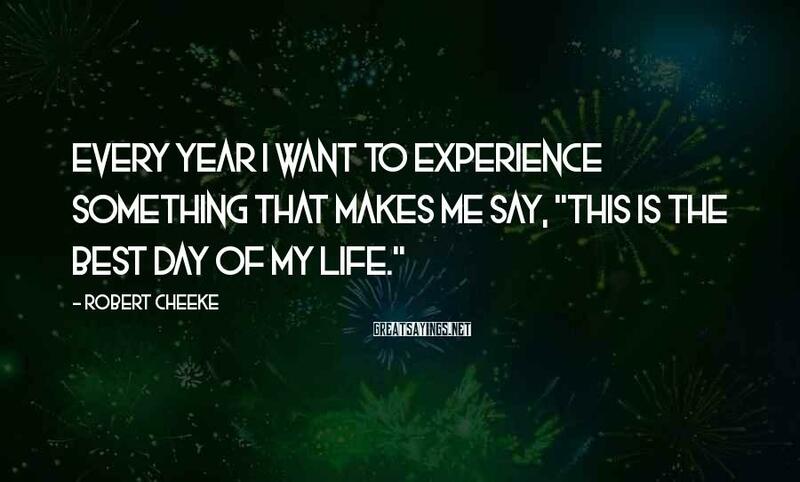 Every year I want to experience something that makes me say, "this is the best day of my life." 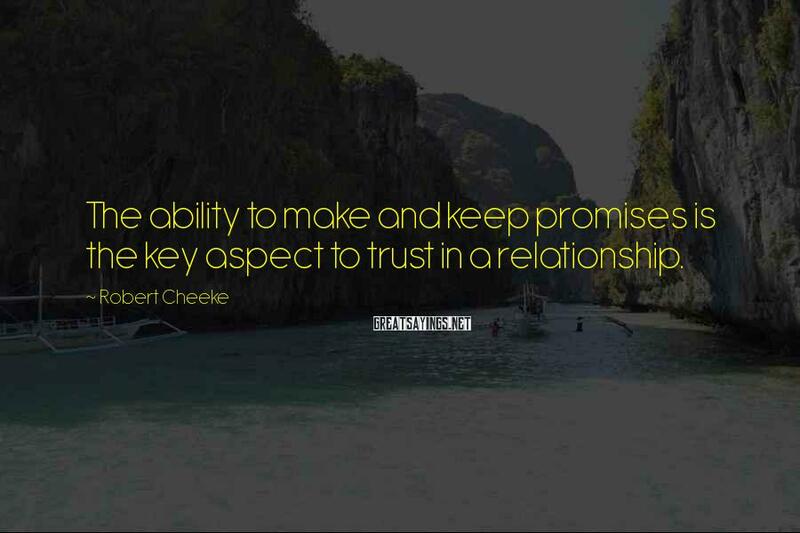 The ability to make and keep promises is the key aspect to trust in a relationship. 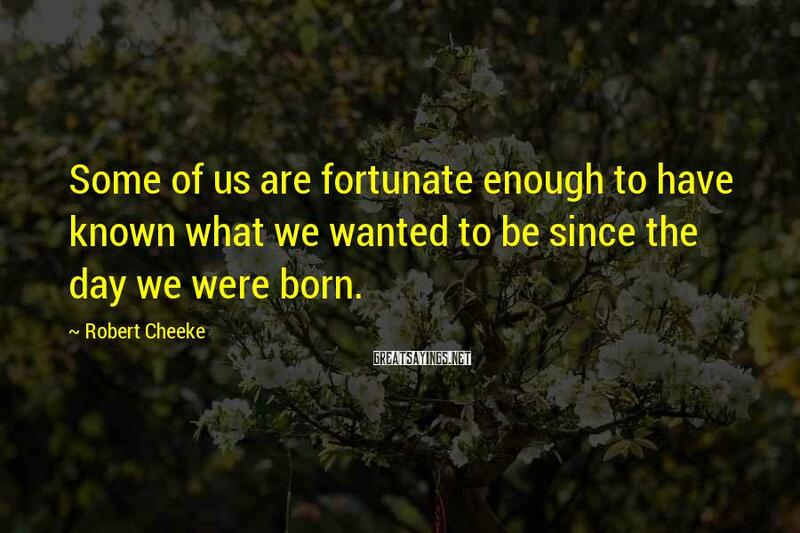 Some of us are fortunate enough to have known what we wanted to be since the day we were born. 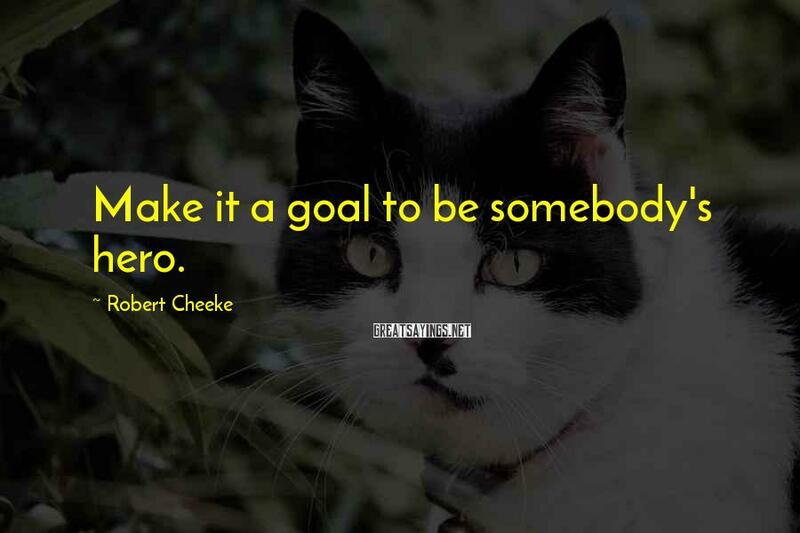 Make it a goal to be somebody's hero. 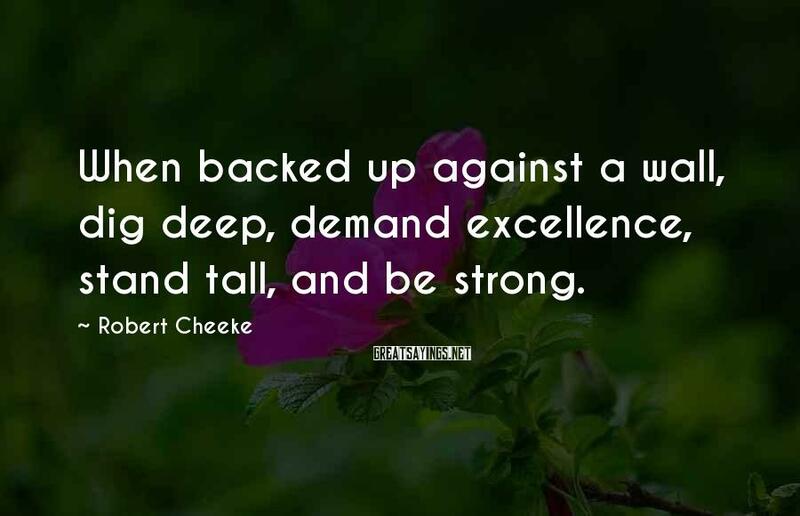 When backed up against a wall, dig deep, demand excellence, stand tall, and be strong. 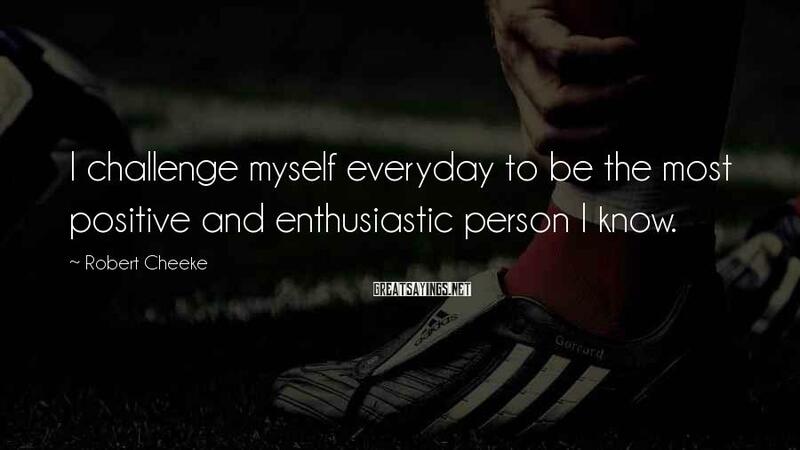 I challenge myself everyday to be the most positive and enthusiastic person I know. 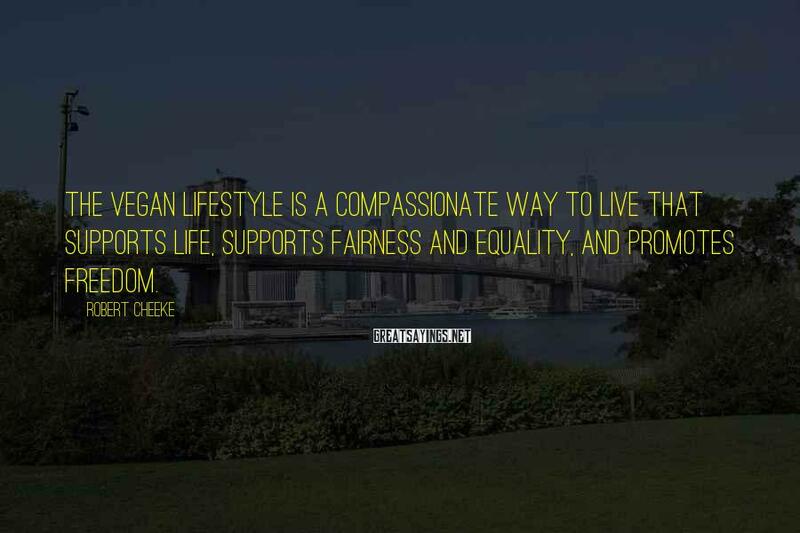 People ask me why I work so hard and why I have this compassion to reach the top and be great. 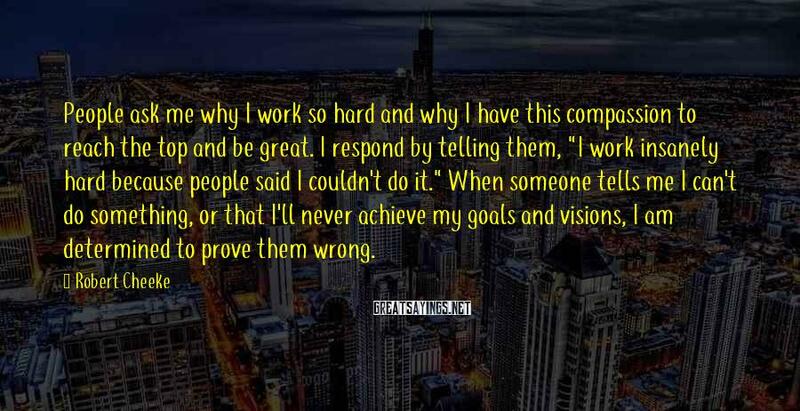 I respond by telling them, "I work insanely hard because people said I couldn't do it." When someone tells me I can't do something, or that I'll never achieve my goals and visions, I am determined to prove them wrong. 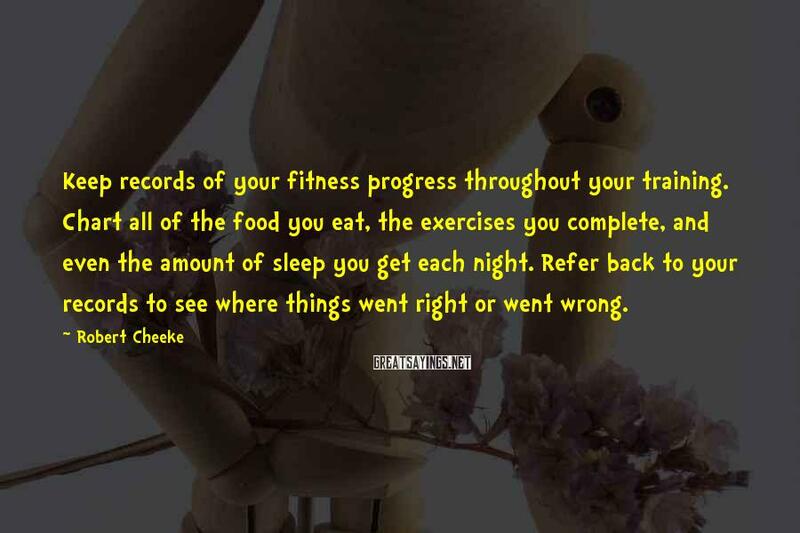 Before starting a fitness program or diet, know why you're doing it. 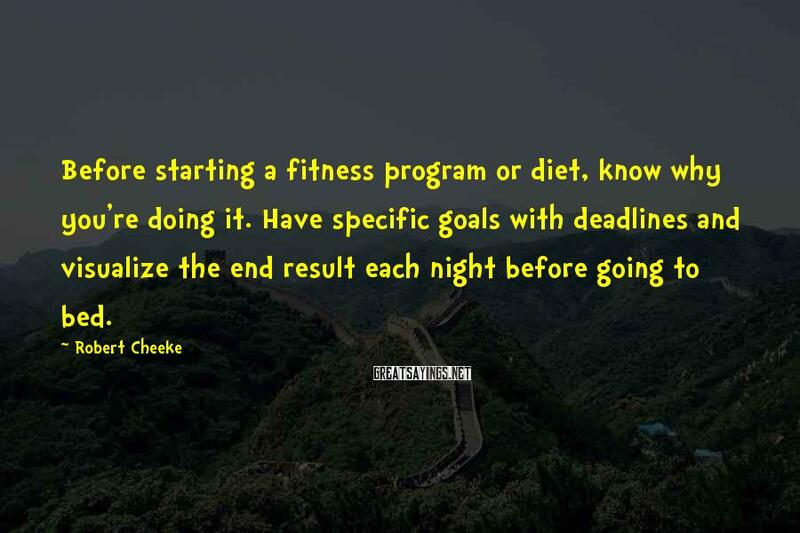 Have specific goals with deadlines and visualize the end result each night before going to bed. Dare to be different. 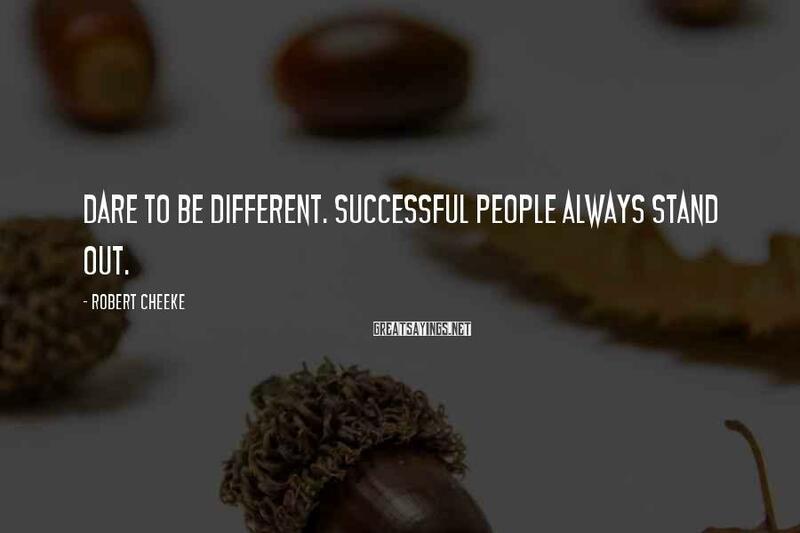 Successful people always stand out. 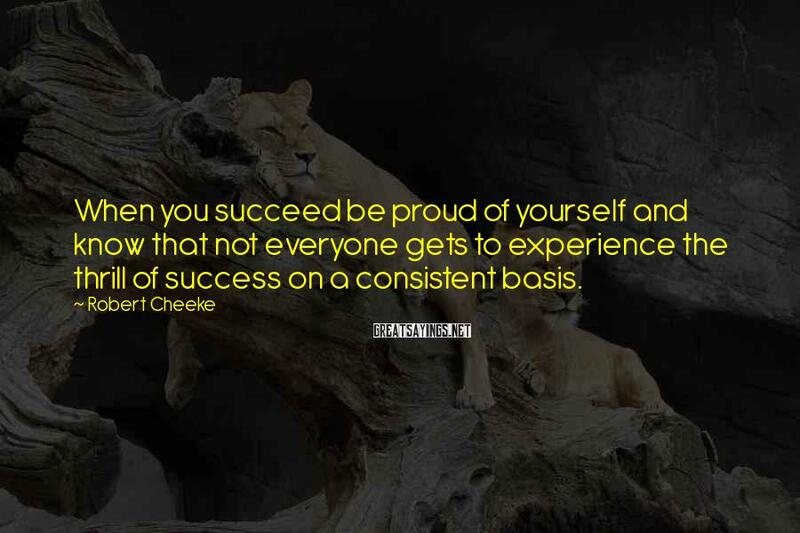 When you succeed be proud of yourself and know that not everyone gets to experience the thrill of success on a consistent basis. 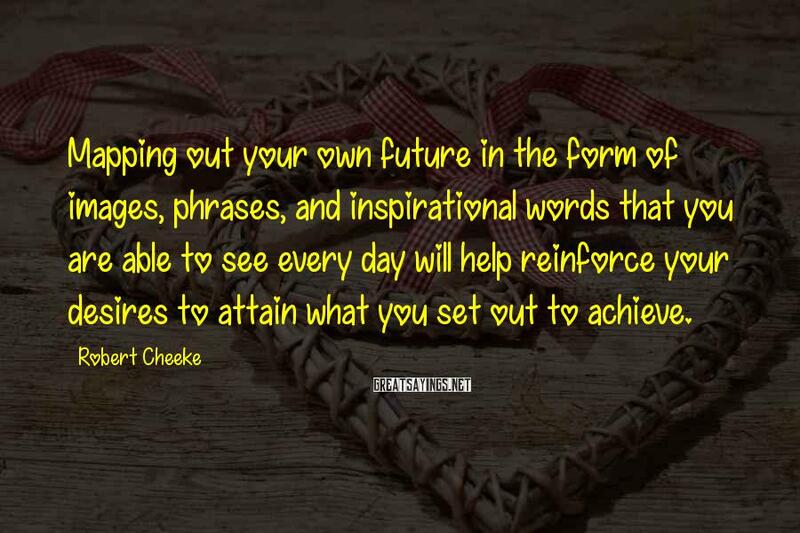 Mapping out your own future in the form of images, phrases, and inspirational words that you are able to see every day will help reinforce your desires to attain what you set out to achieve. 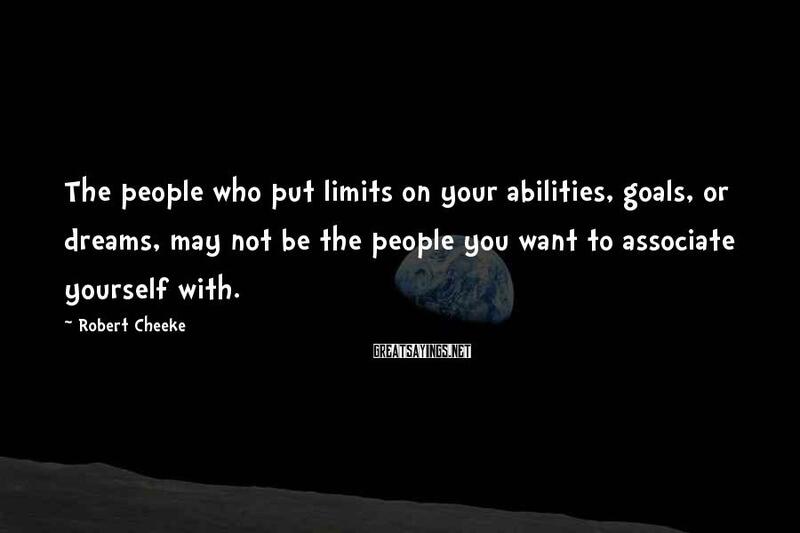 The people who put limits on your abilities, goals, or dreams, may not be the people you want to associate yourself with. 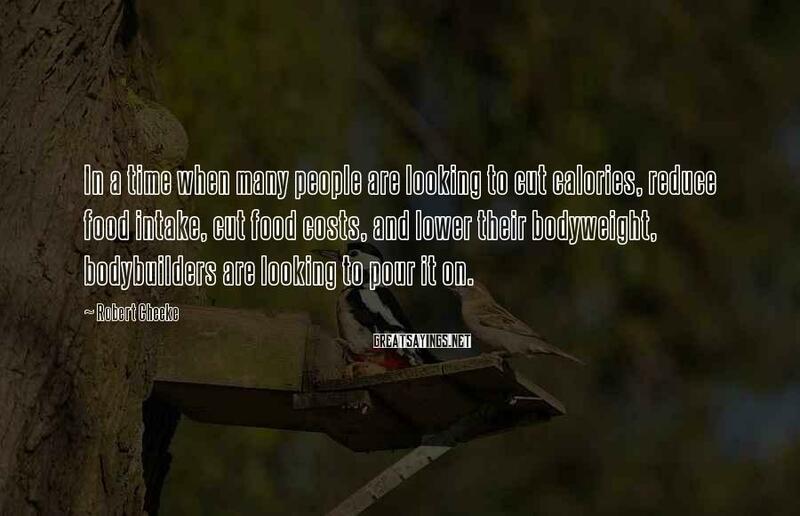 In a time when many people are looking to cut calories, reduce food intake, cut food costs, and lower their bodyweight, bodybuilders are looking to pour it on. 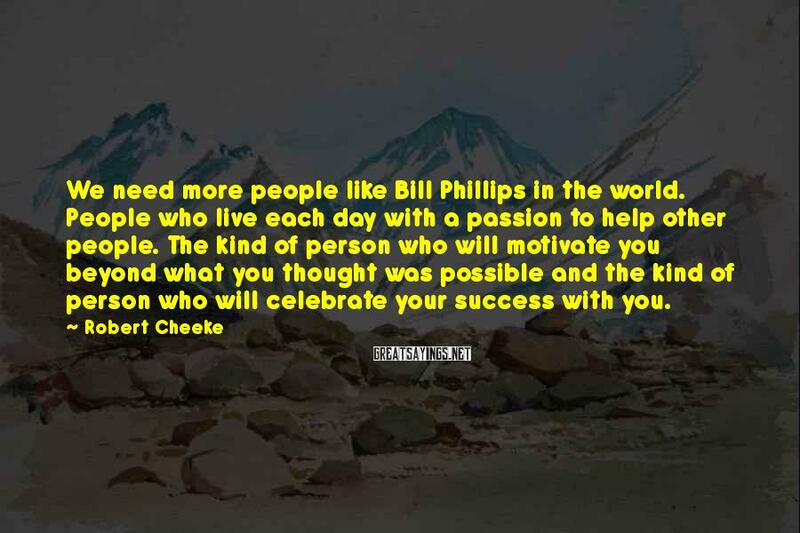 We need more people like Bill Phillips in the world. People who live each day with a passion to help other people. The kind of person who will motivate you beyond what you thought was possible and the kind of person who will celebrate your success with you. 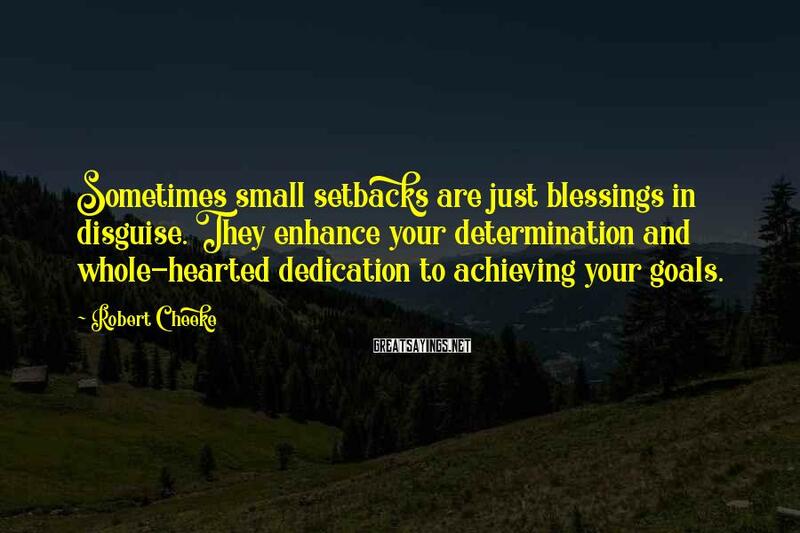 Sometimes small setbacks are just blessings in disguise. They enhance your determination and whole-hearted dedication to achieving your goals. 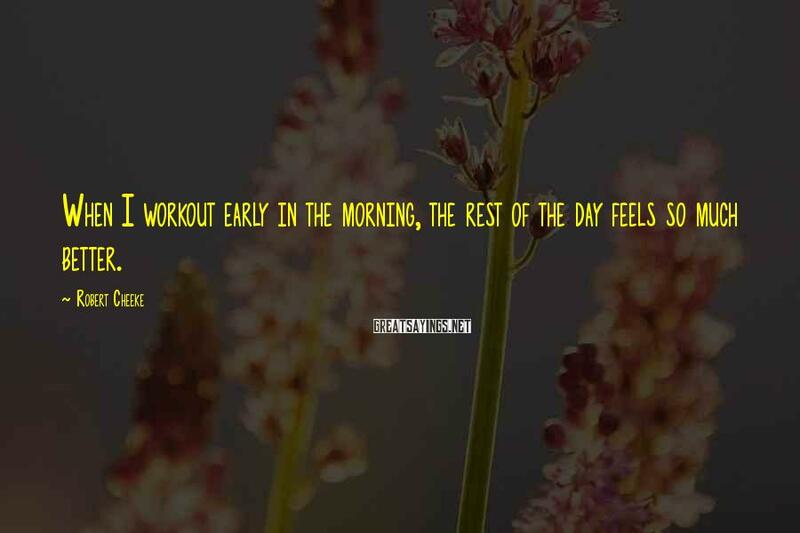 When I workout early in the morning, the rest of the day feels so much better. 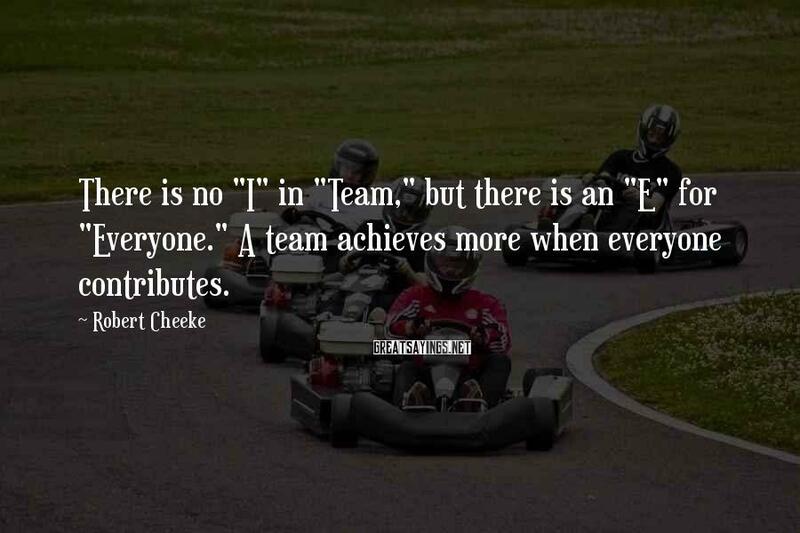 There is no "I" in "Team," but there is an "E" for "Everyone." A team achieves more when everyone contributes. 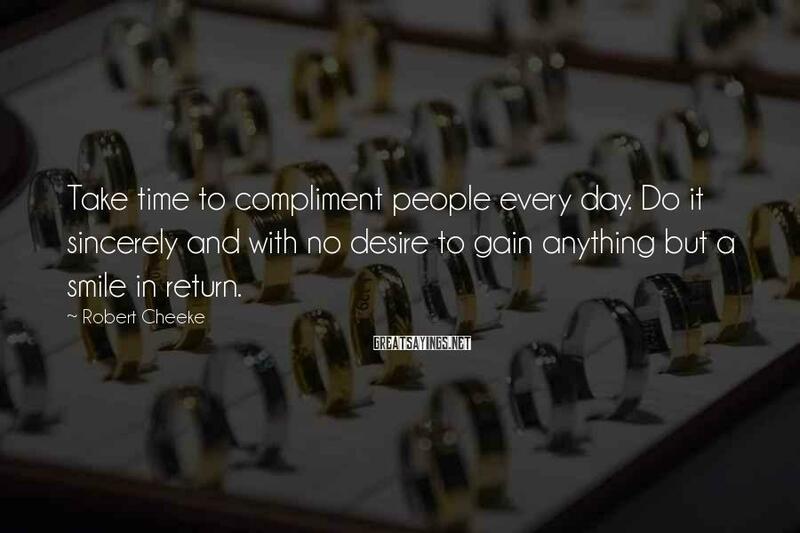 Do nice things for people who may be less fortunate than you. 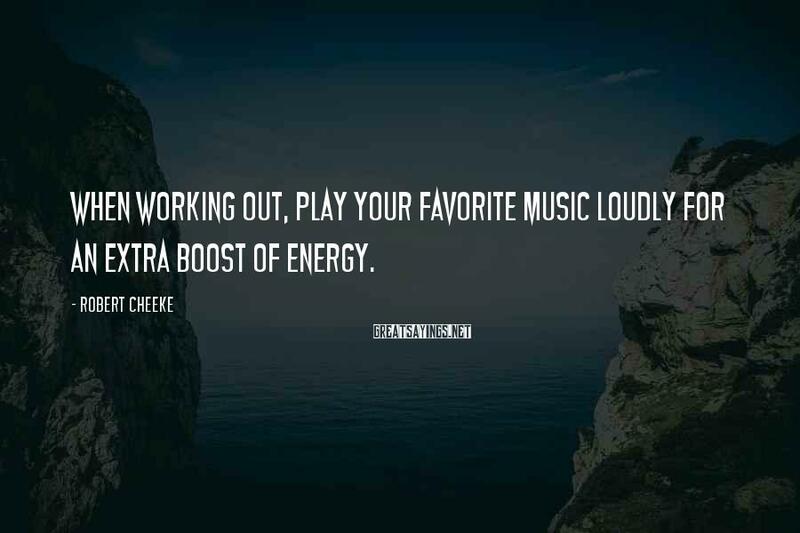 When working out, play your favorite music loudly for an extra boost of energy. 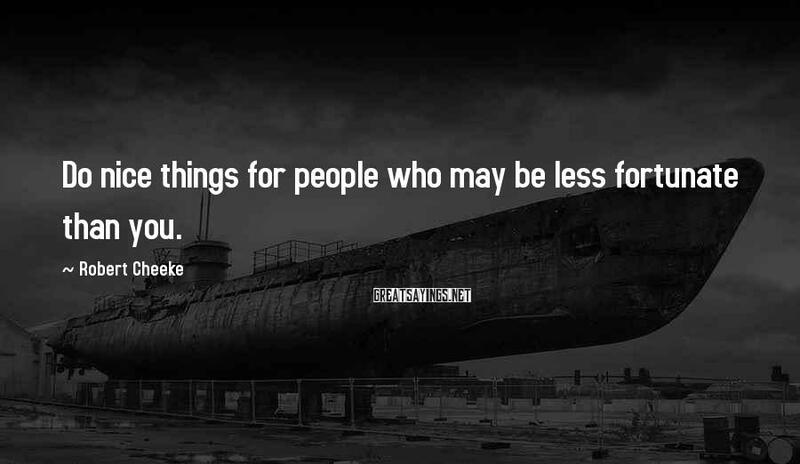 For some people hope is all they have. 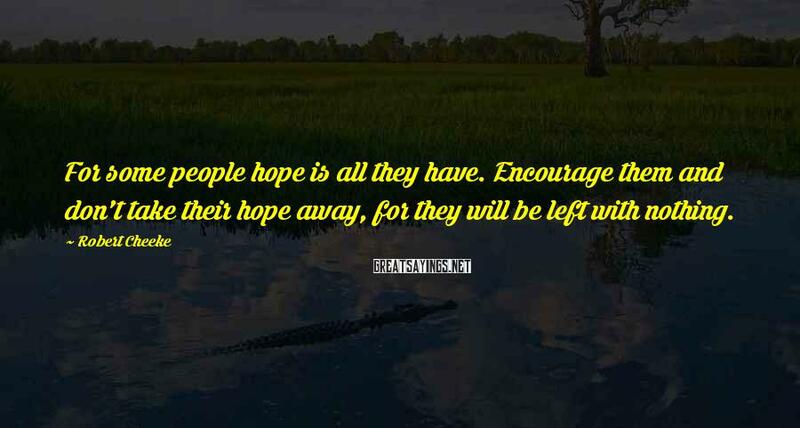 Encourage them and don't take their hope away, for they will be left with nothing. 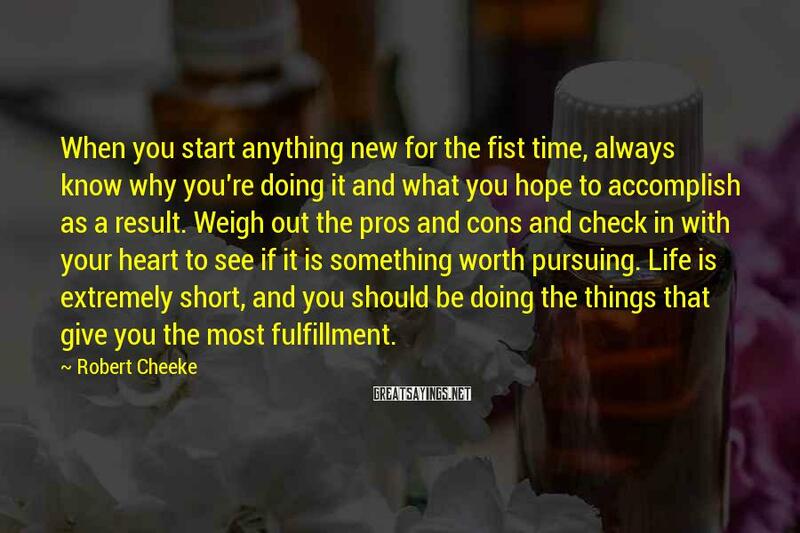 When you start anything new for the fist time, always know why you're doing it and what you hope to accomplish as a result. Weigh out the pros and cons and check in with your heart to see if it is something worth pursuing. Life is extremely short, and you should be doing the things that give you the most fulfillment. 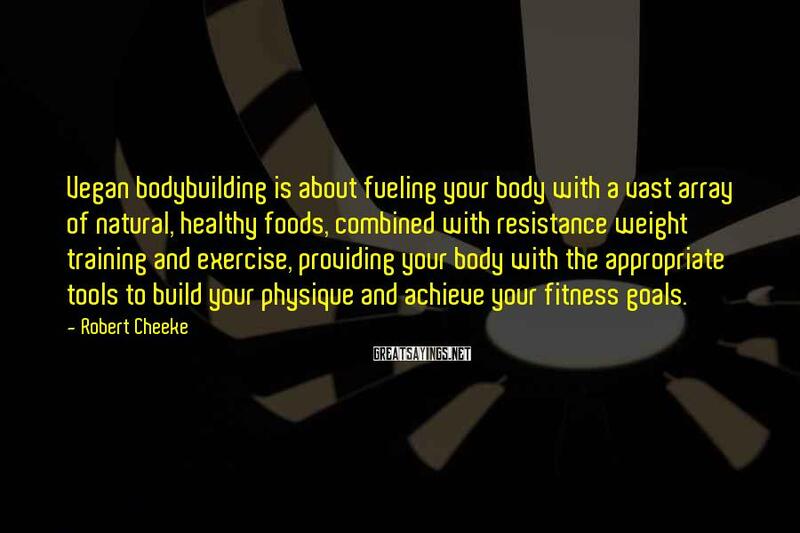 Begin your bodybuilding lifestyle with an open mind, an open heart, a lot of patience and understanding. 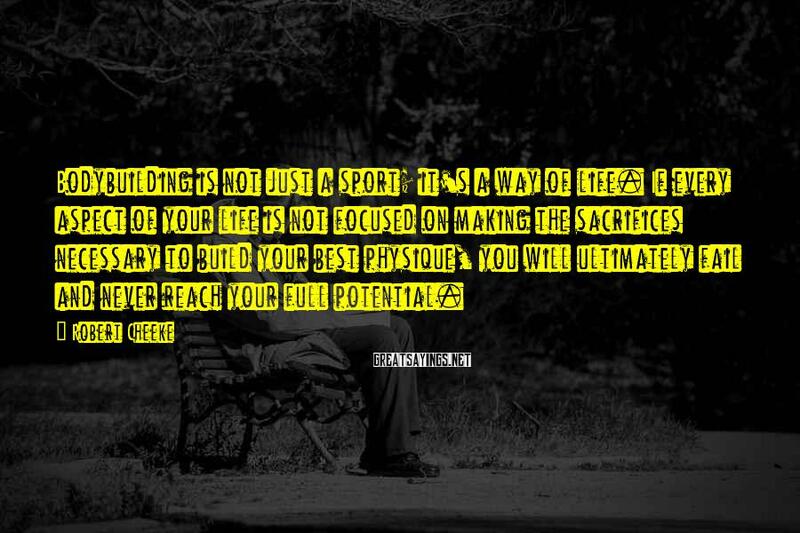 With the right discipline and right approach, it could be the sport that teaches you the most about yourself. It's not a team sport. There is nobody else to count on, and you rely heavily on your own will and your ability to gather up the courage to take it on and excel. 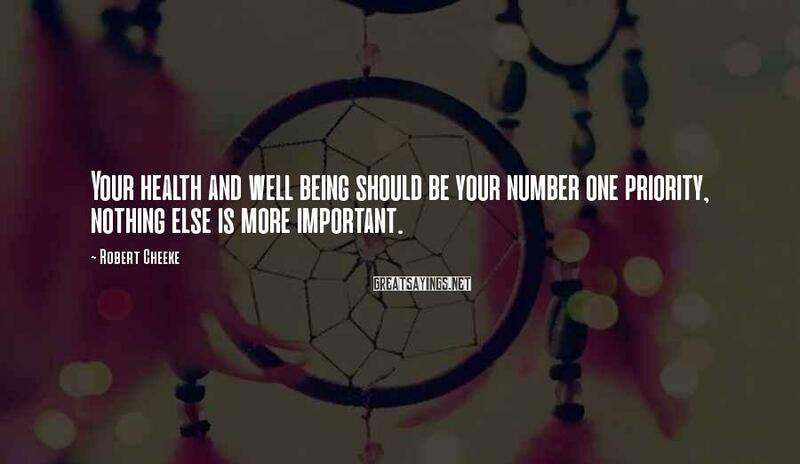 It's up to you. 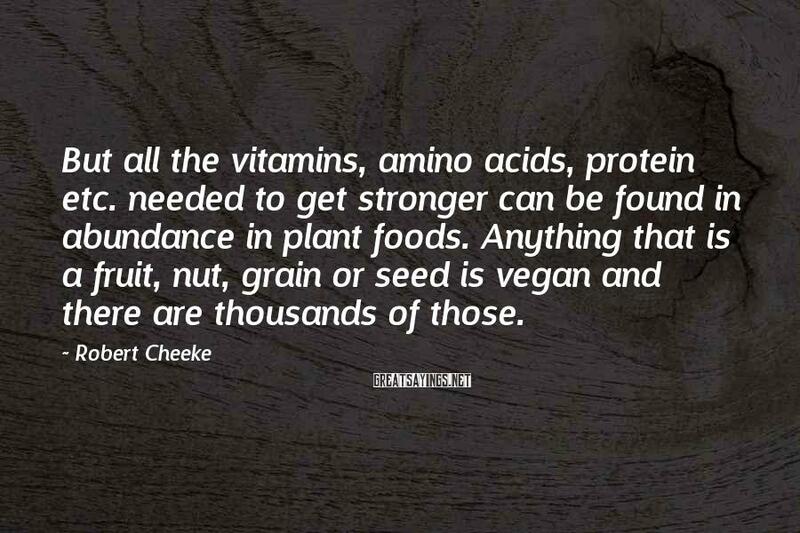 Is it in you?